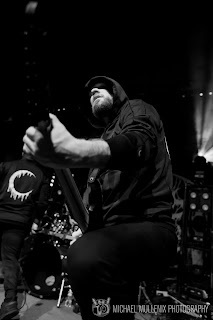 FELLOW BEASTS! 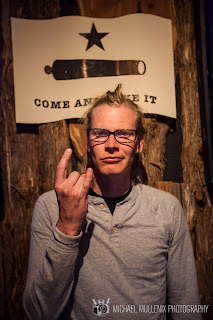 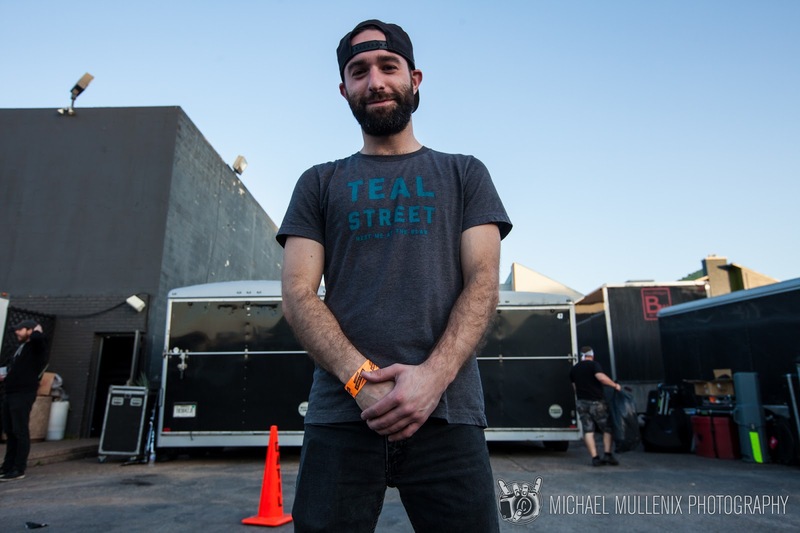 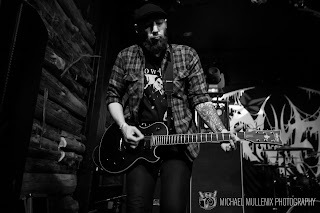 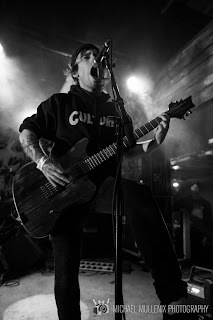 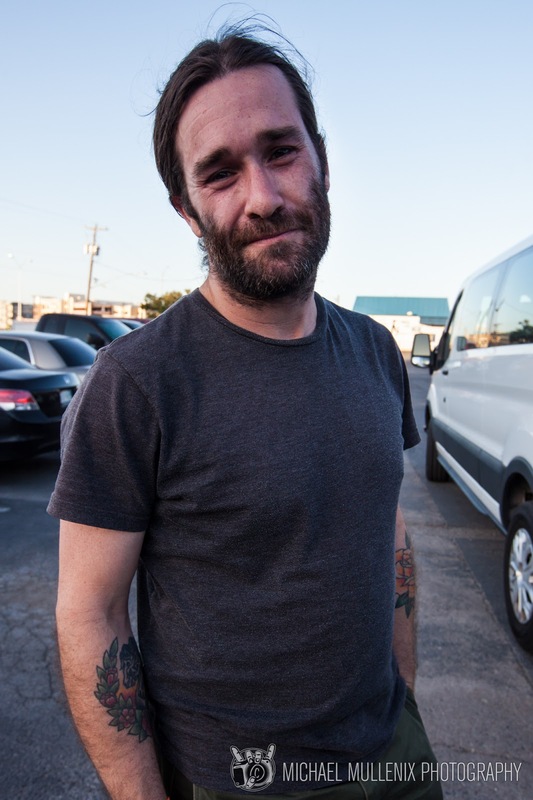 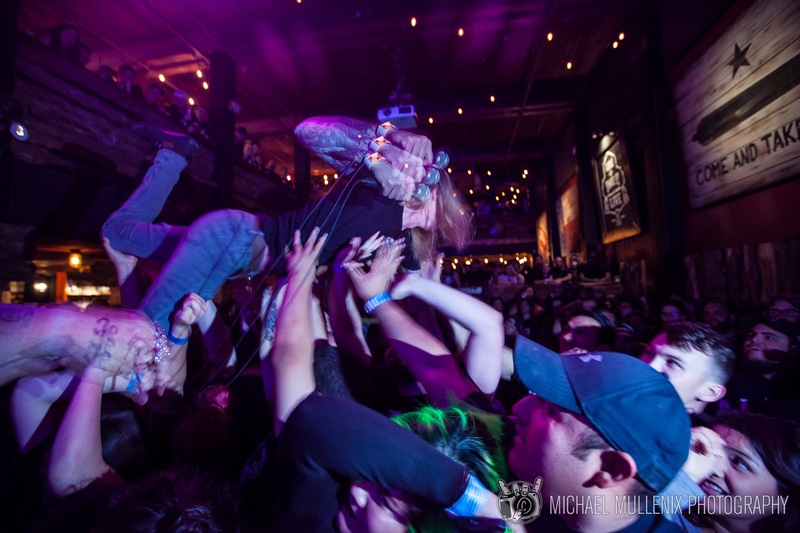 It brings a smile to my face to report that this year's Texas Independence Fest has come and gone and I get the sole honor to report on the devastation that ROCKED the Come And Take It Live Music Hall, right here in Austin, Texas! 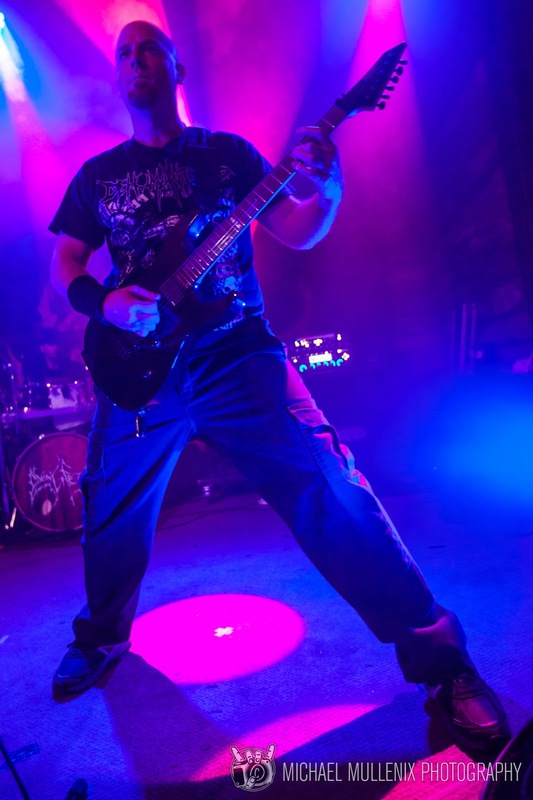 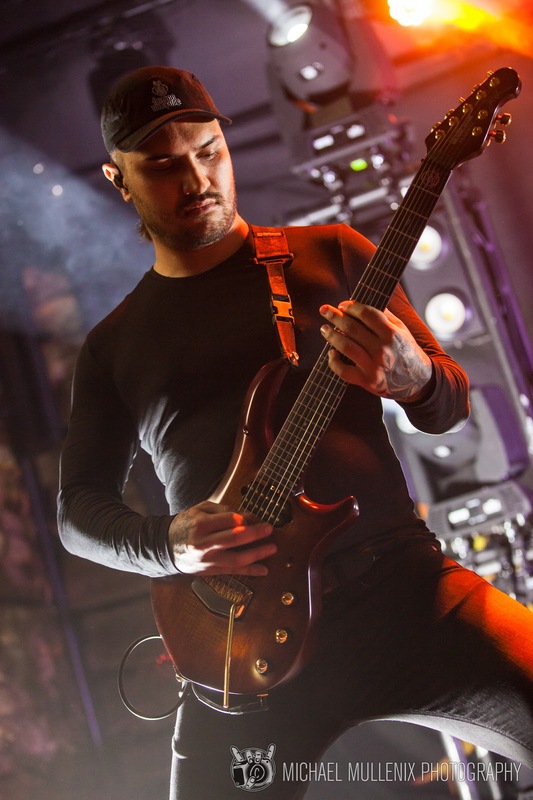 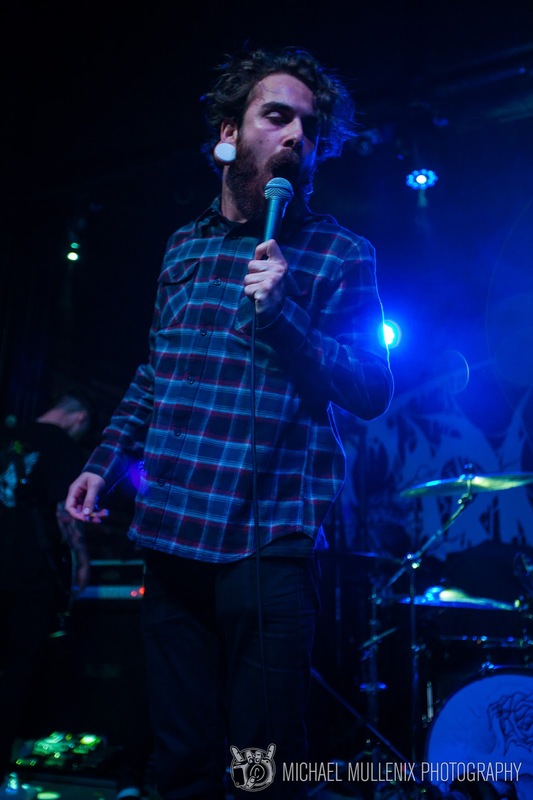 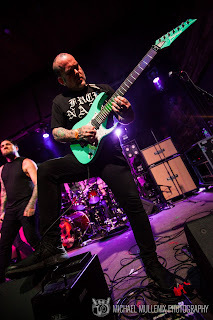 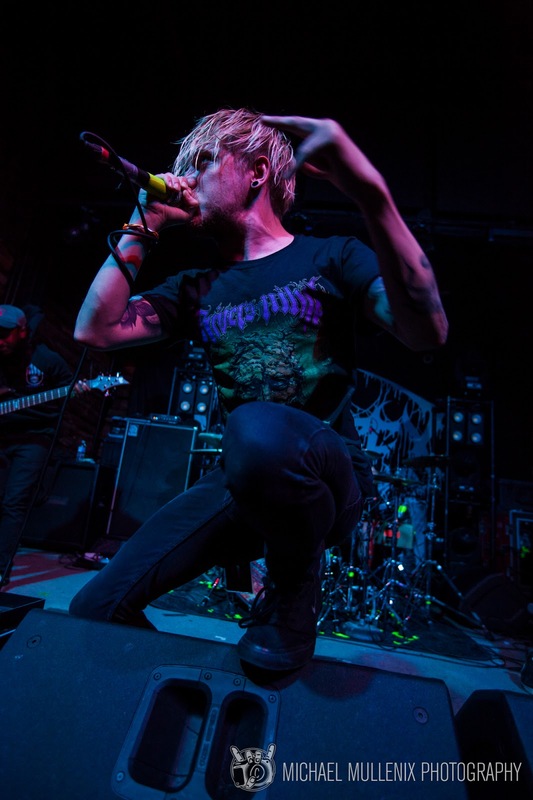 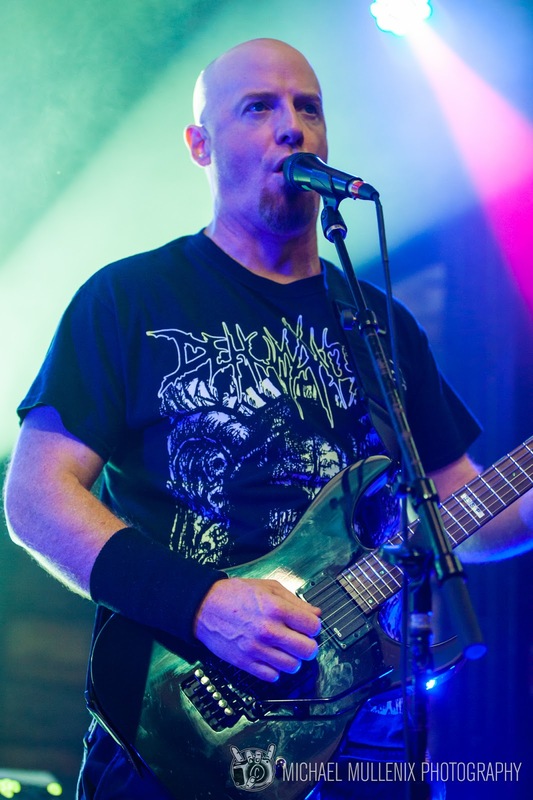 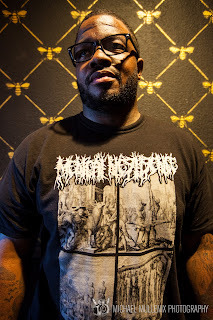 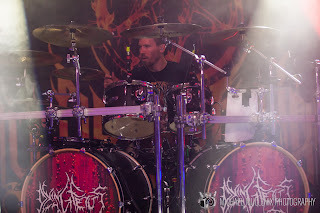 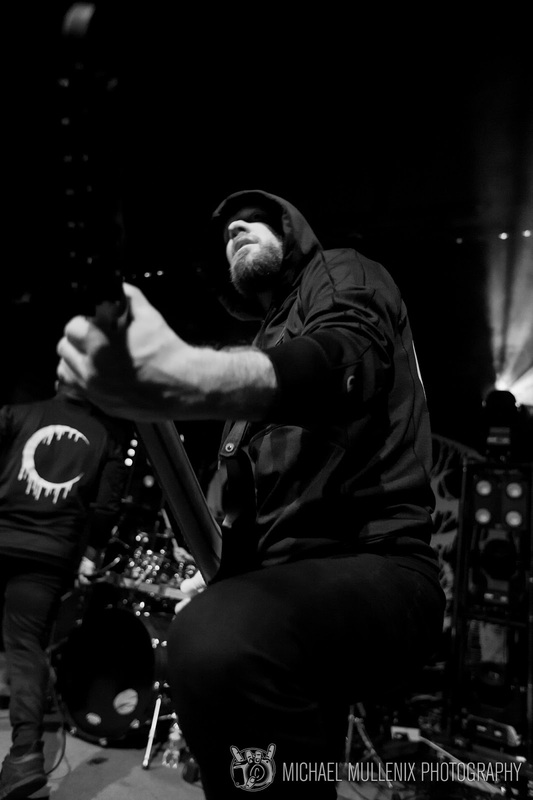 Headlined by Dying Fetus, Come And Take It Productions also brought down the fury of Thy Art Is Murder, Carnifex, Sworn In, Oceano, Fit For An Autopsy, Evergreen Terrace, and more. 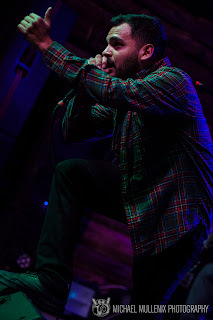 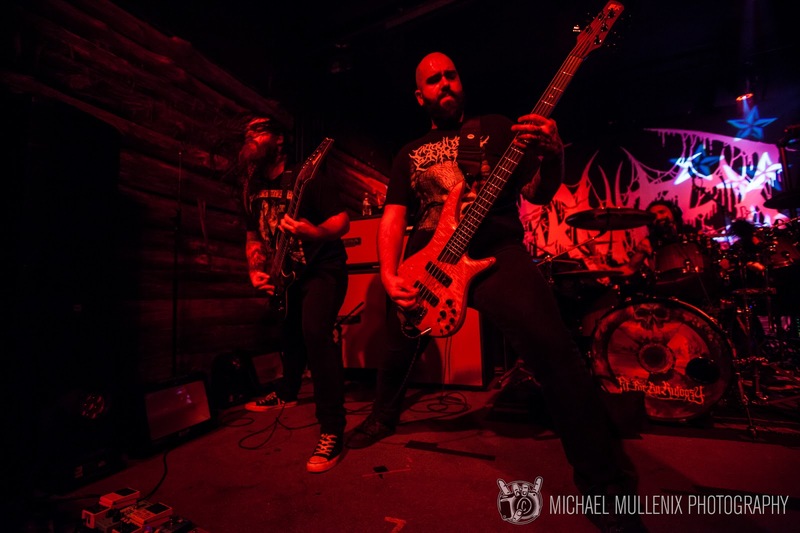 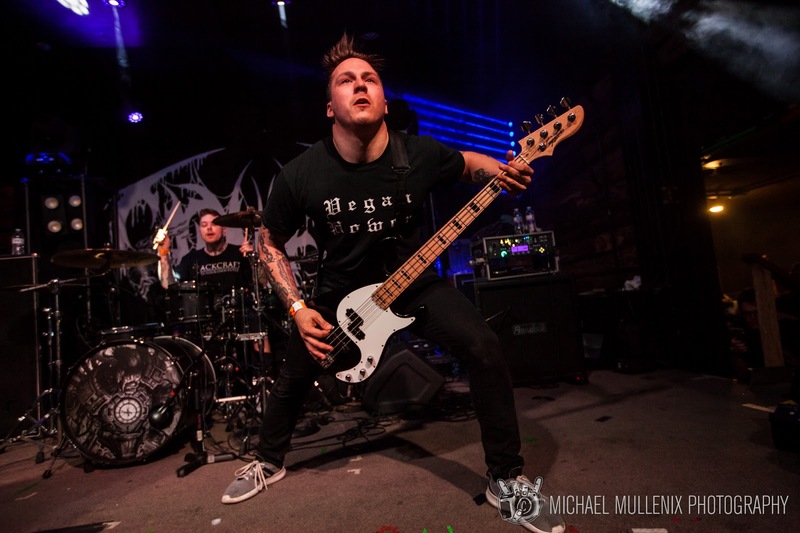 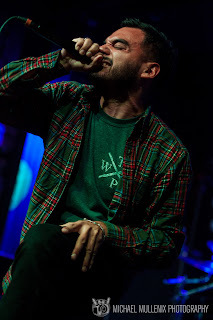 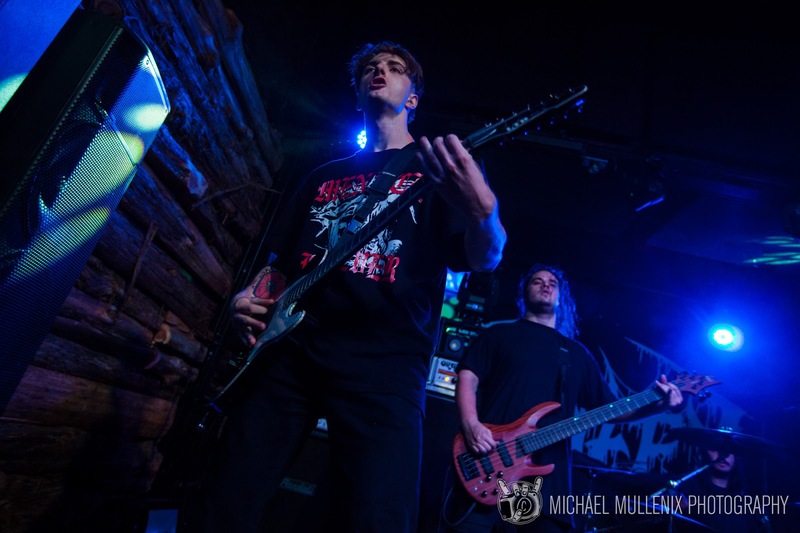 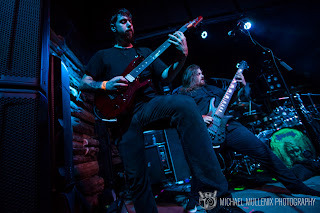 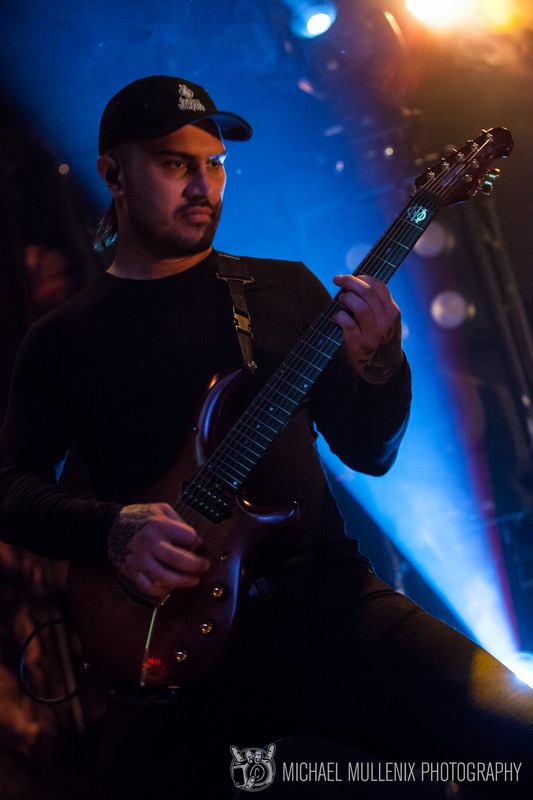 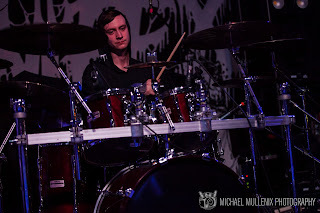 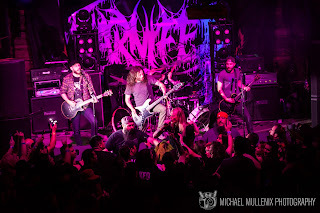 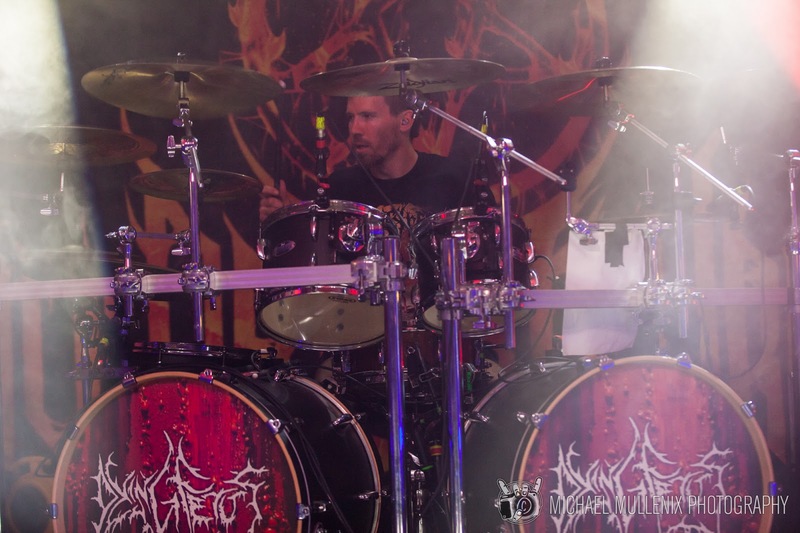 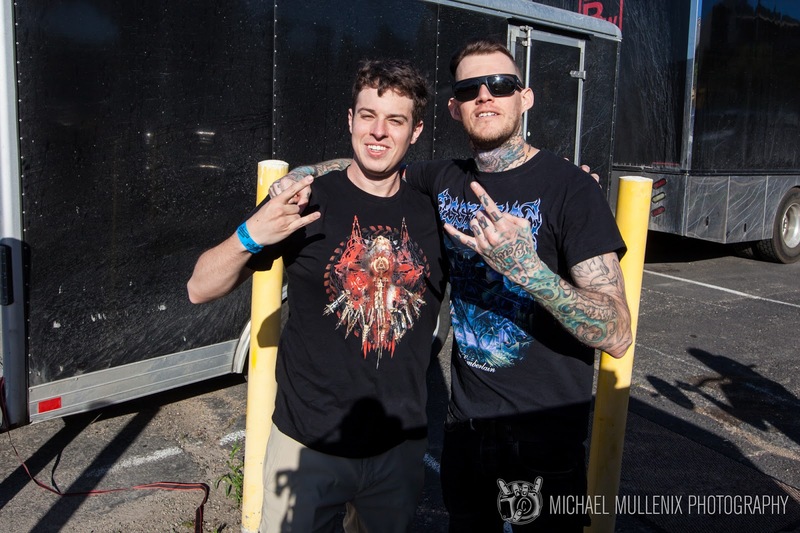 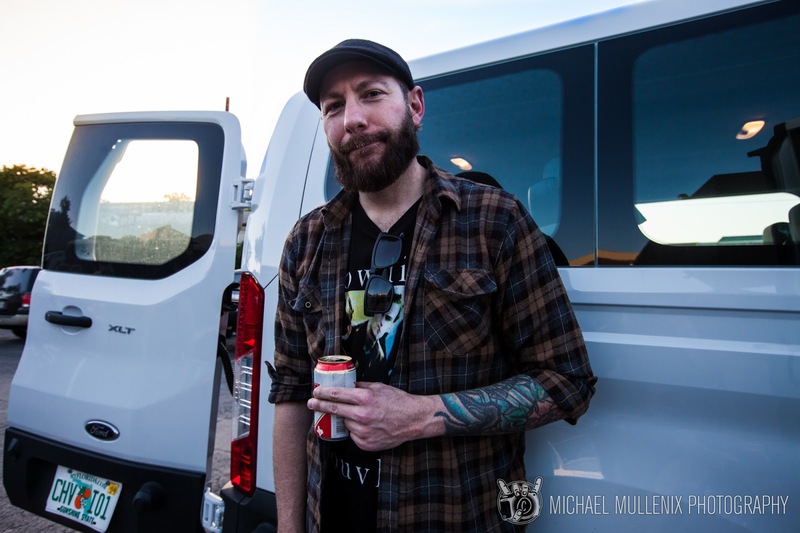 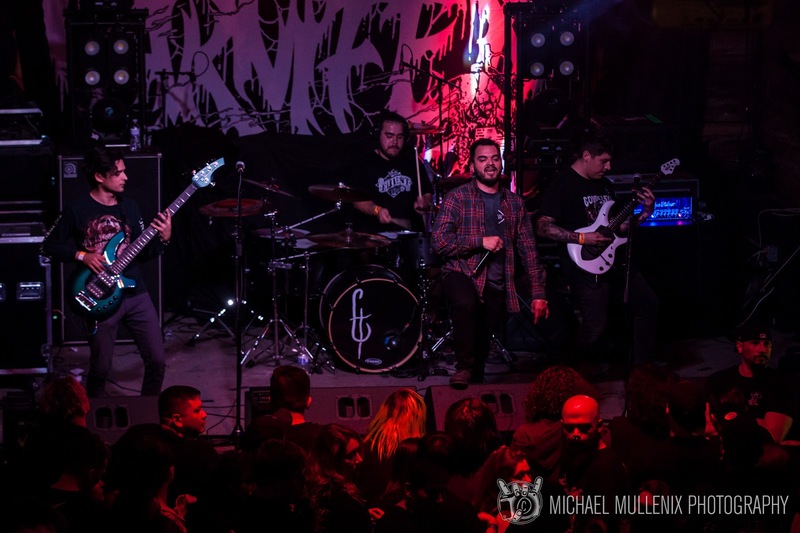 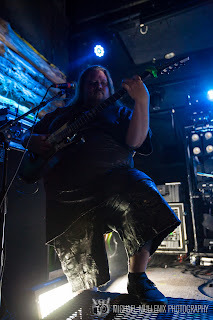 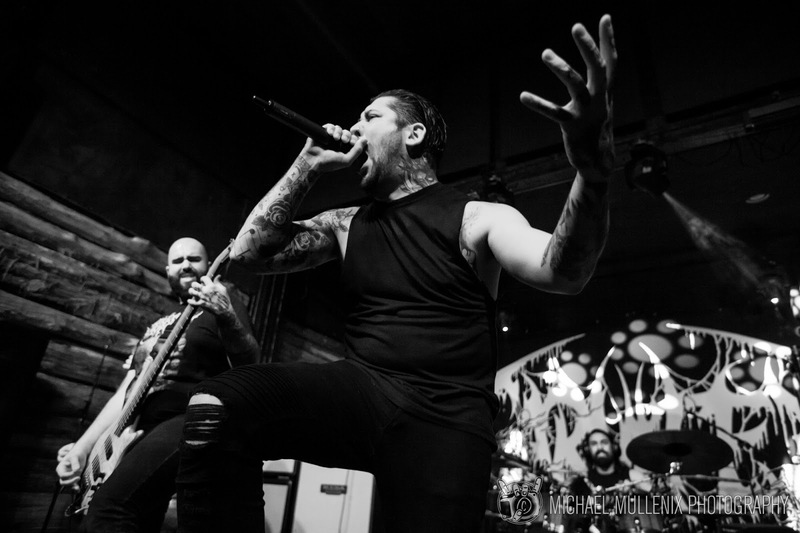 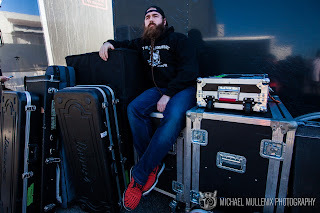 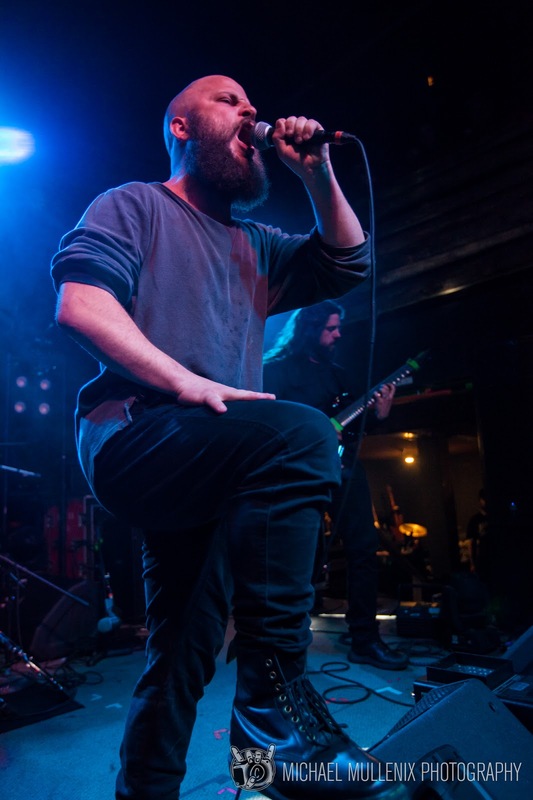 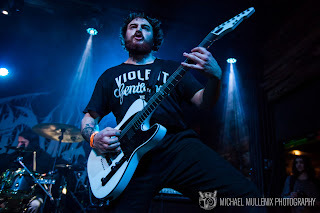 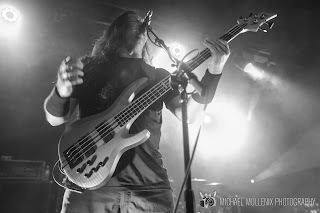 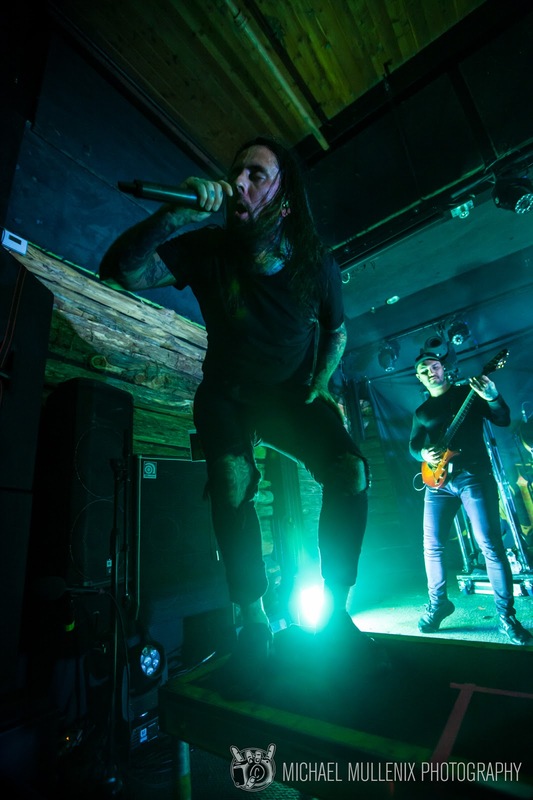 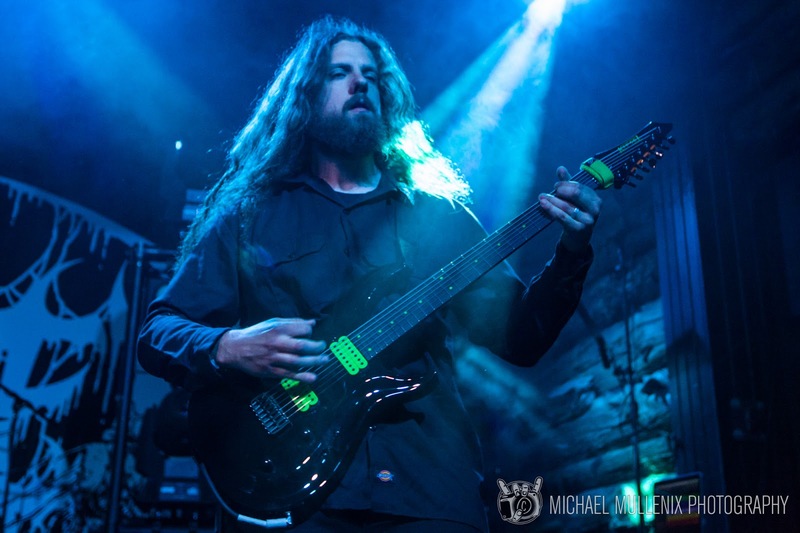 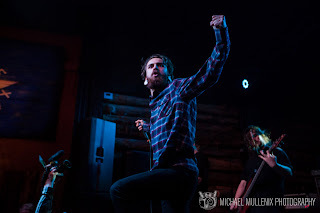 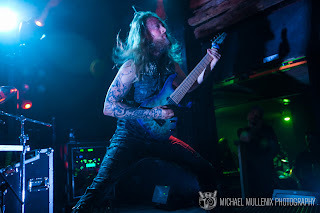 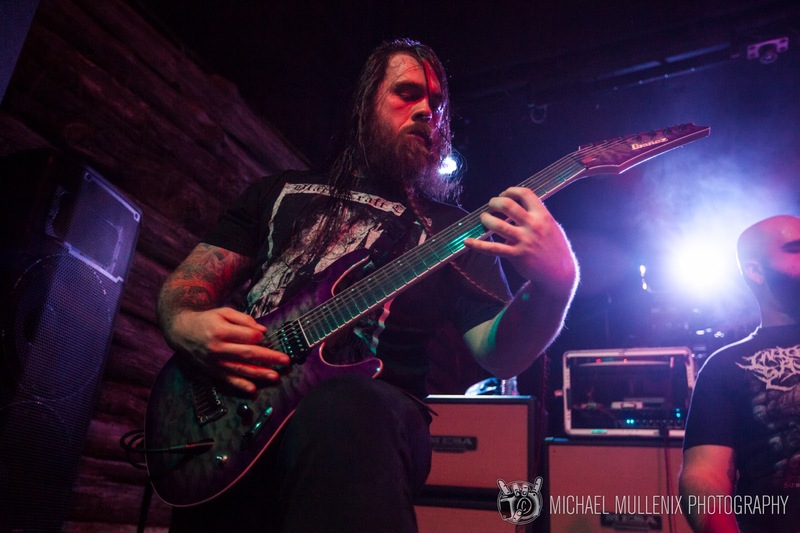 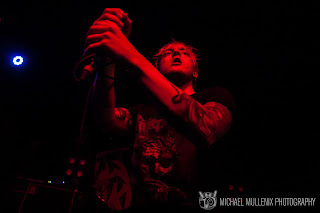 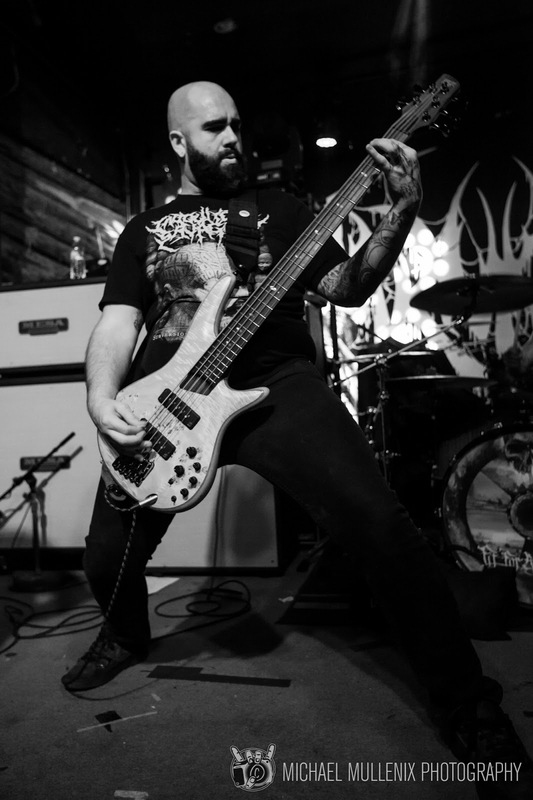 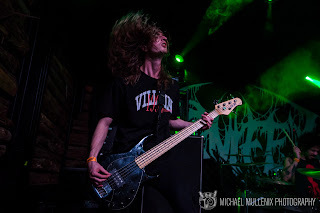 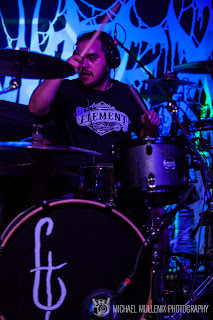 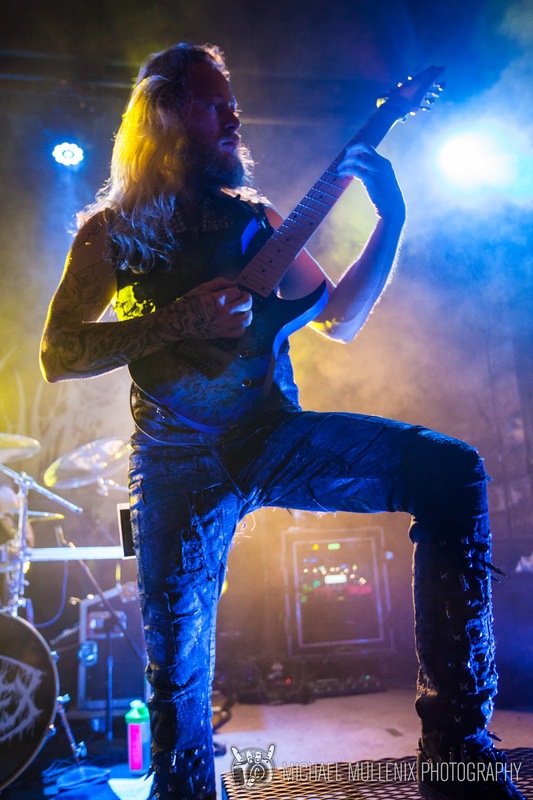 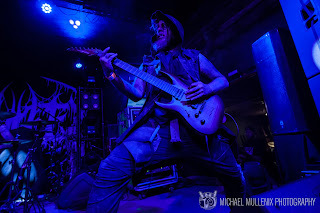 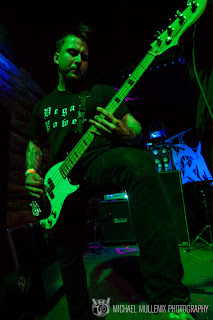 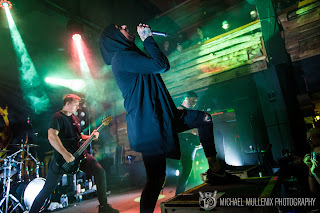 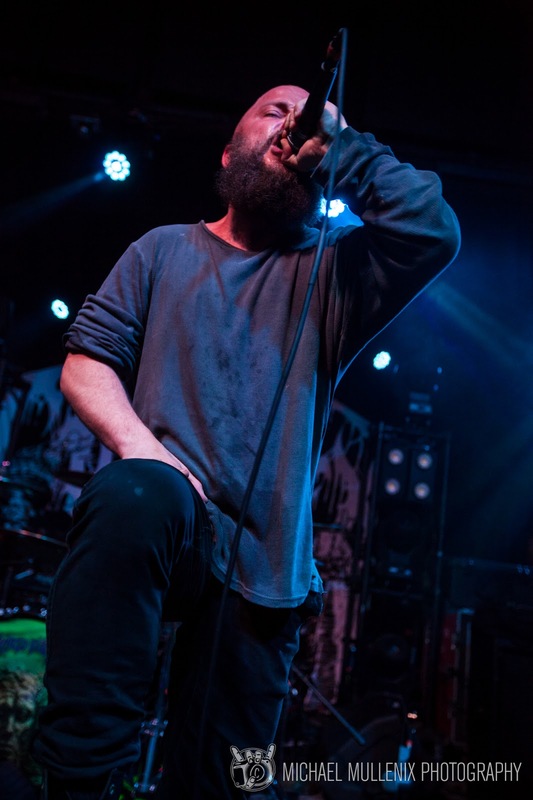 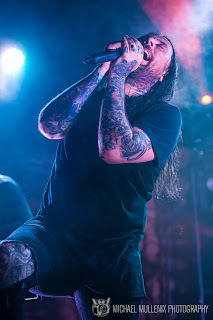 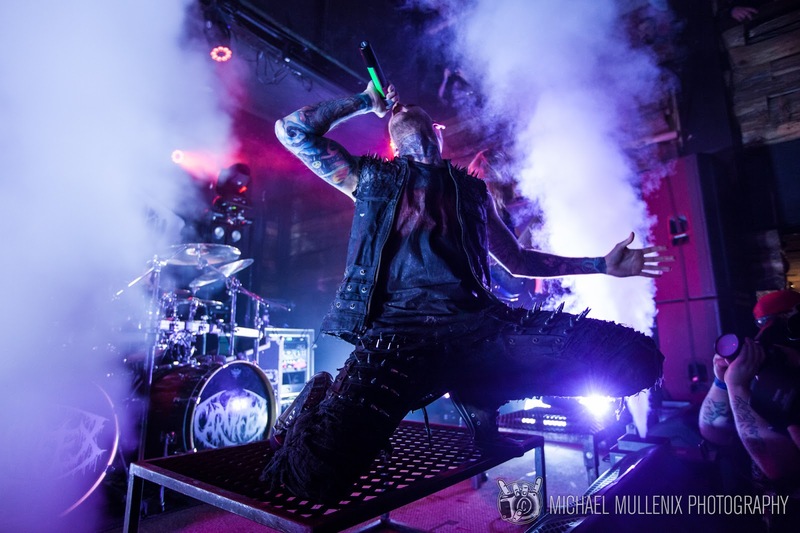 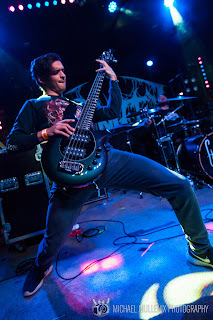 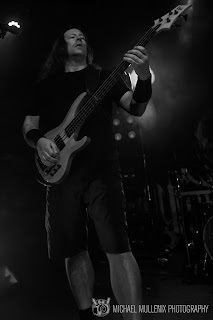 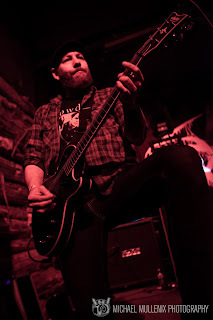 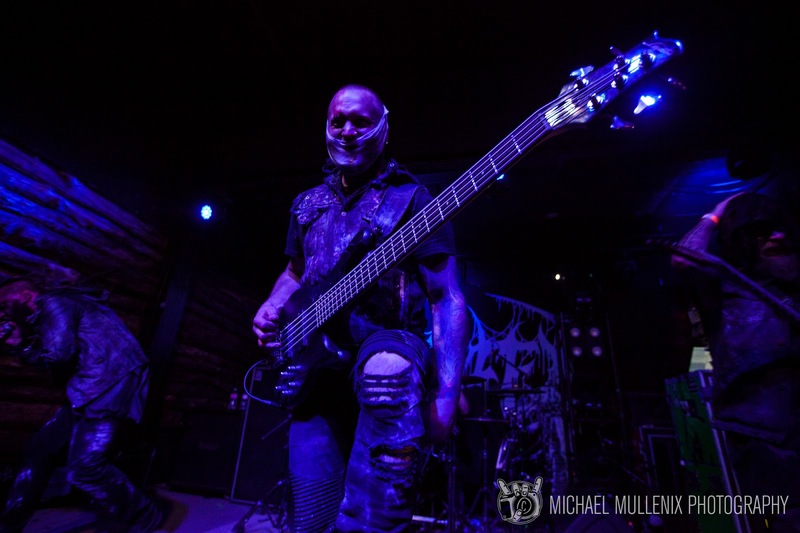 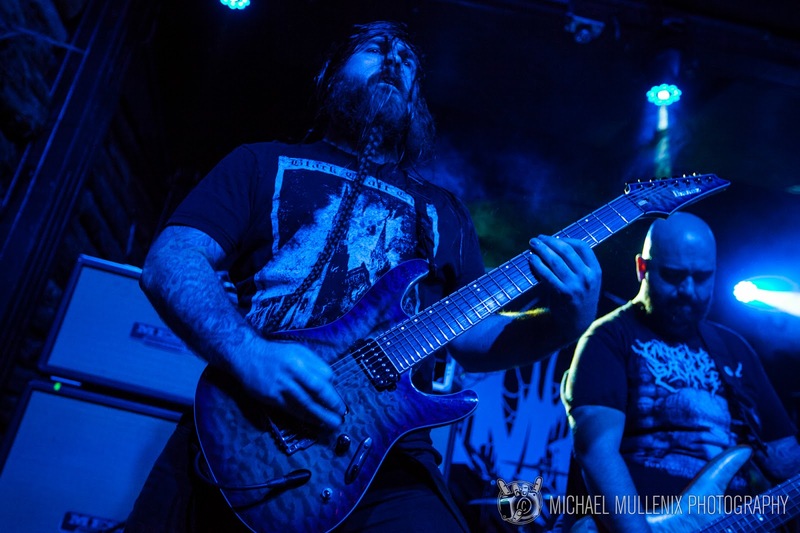 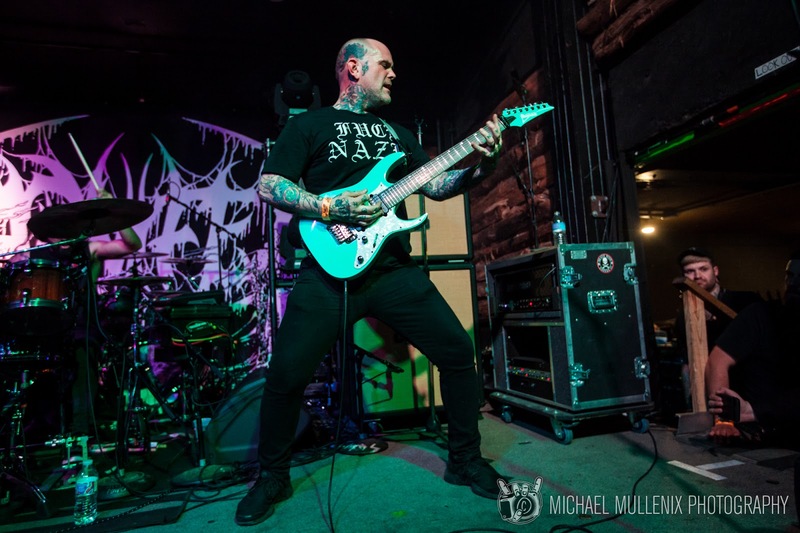 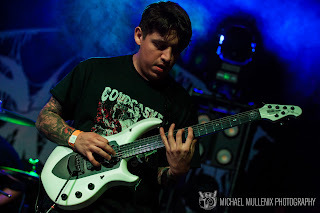 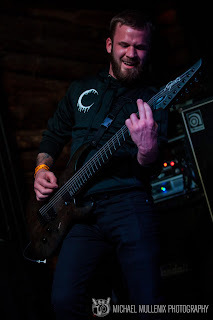 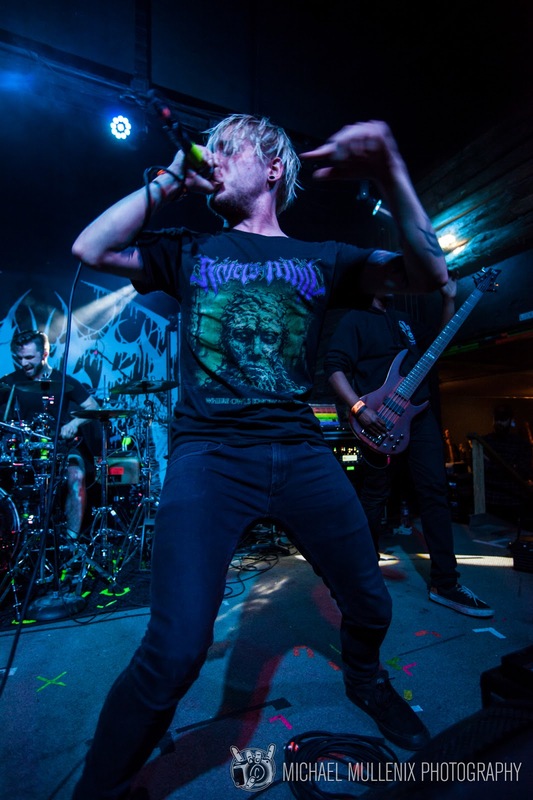 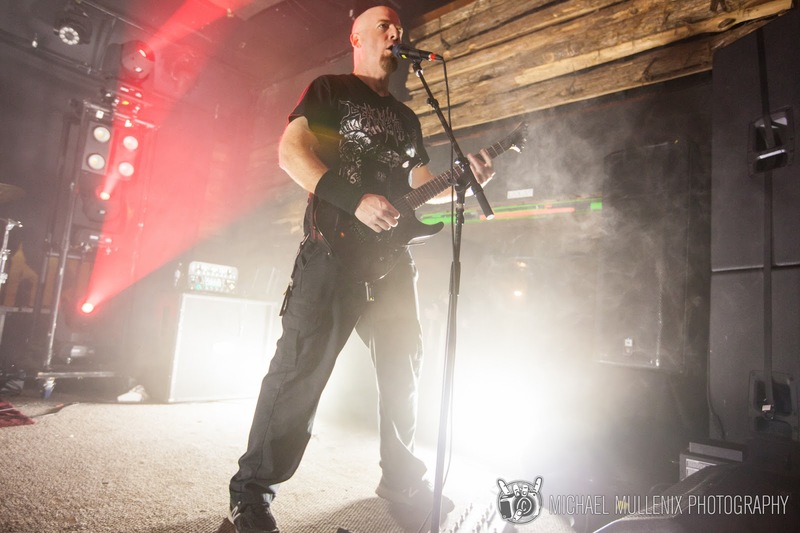 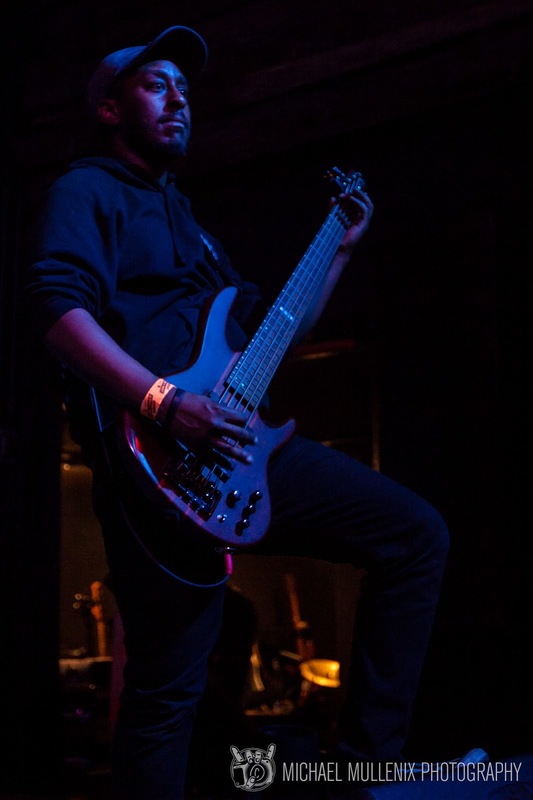 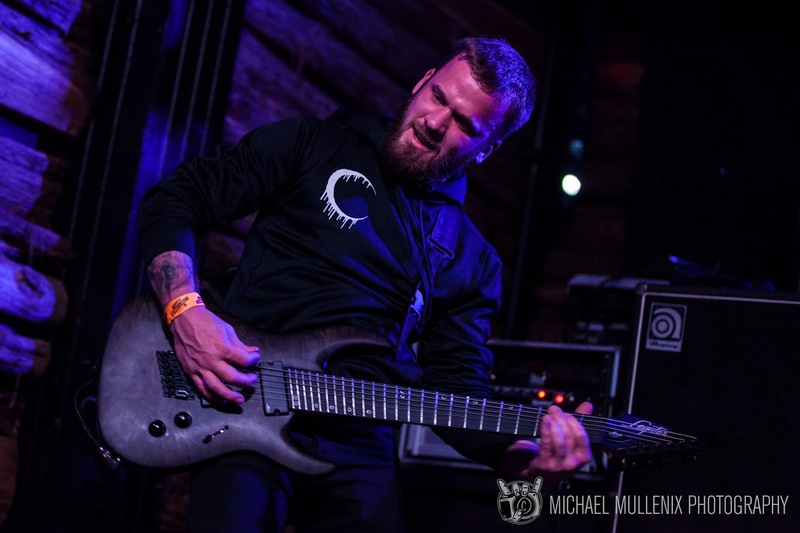 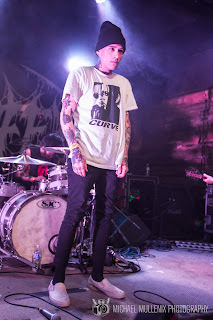 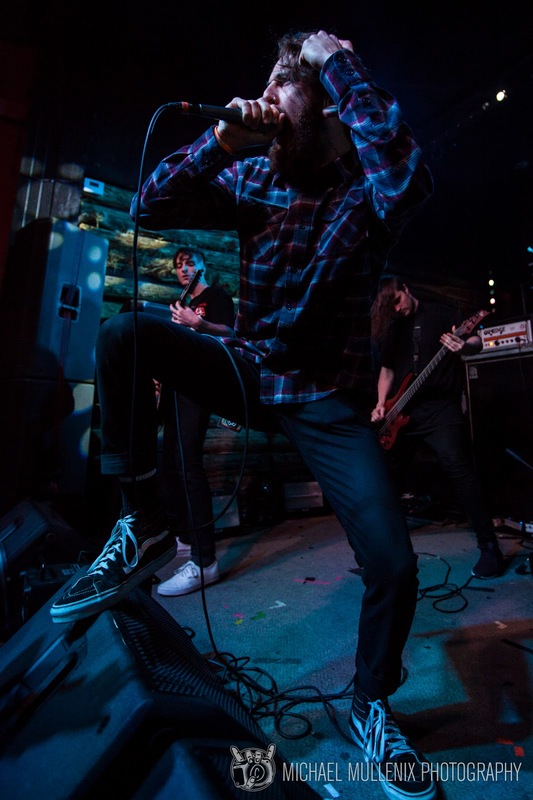 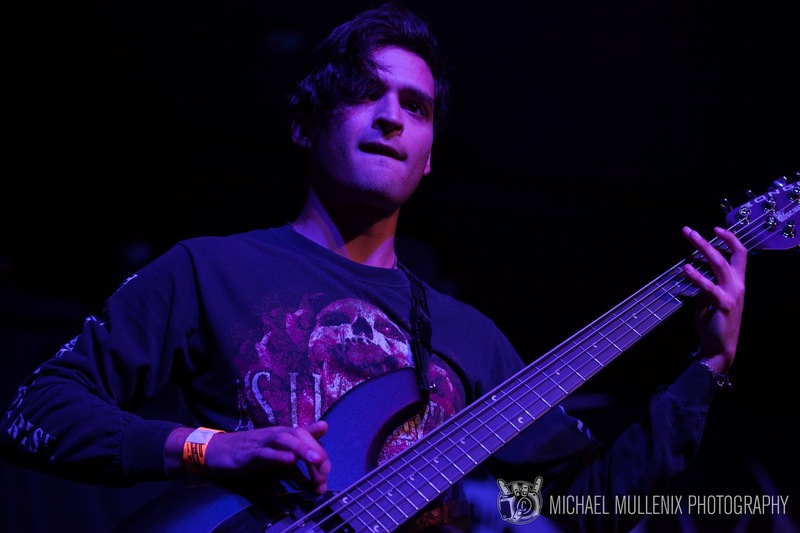 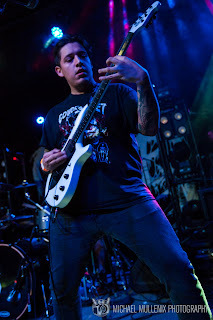 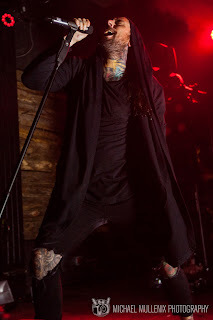 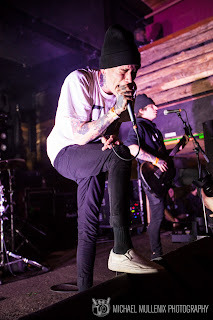 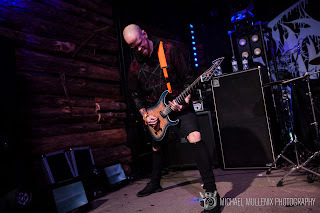 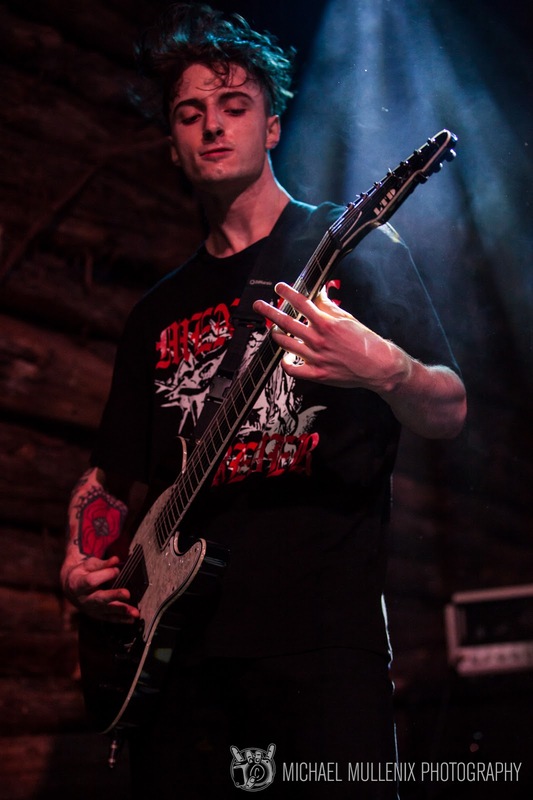 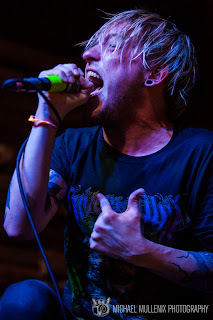 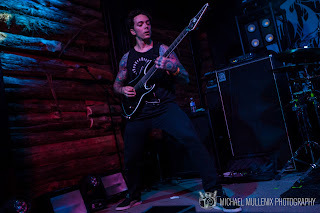 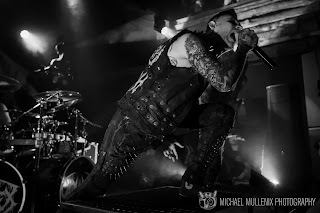 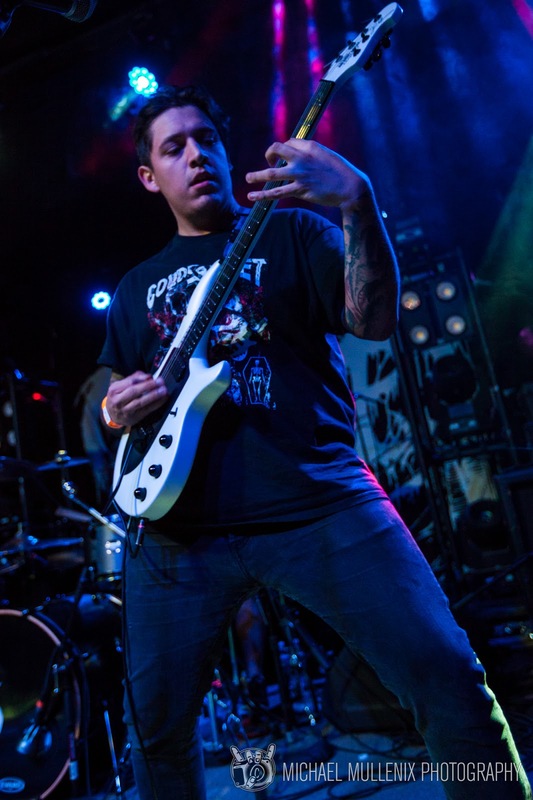 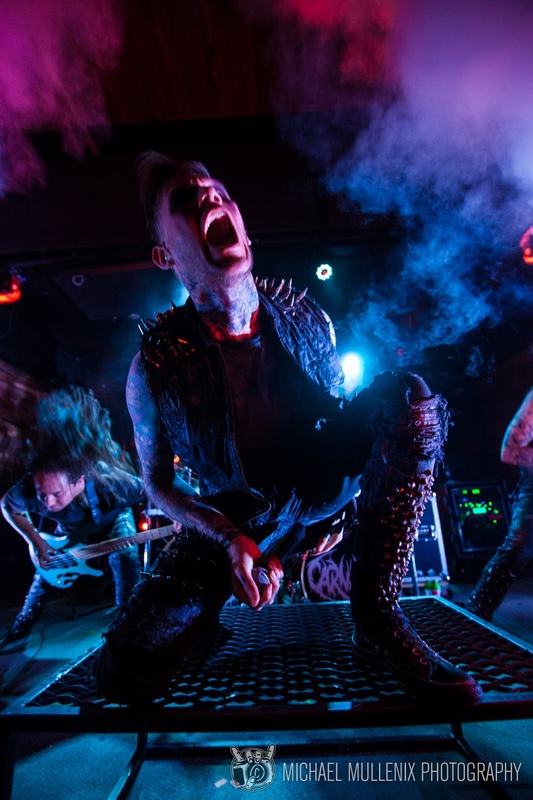 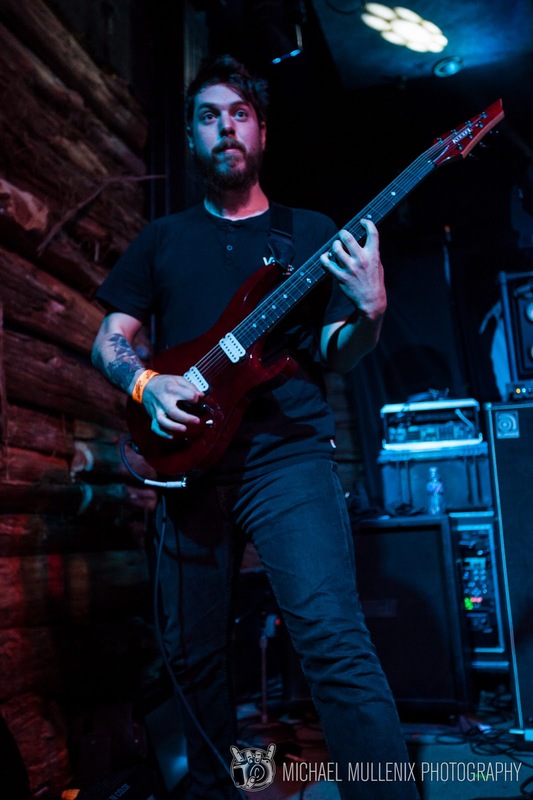 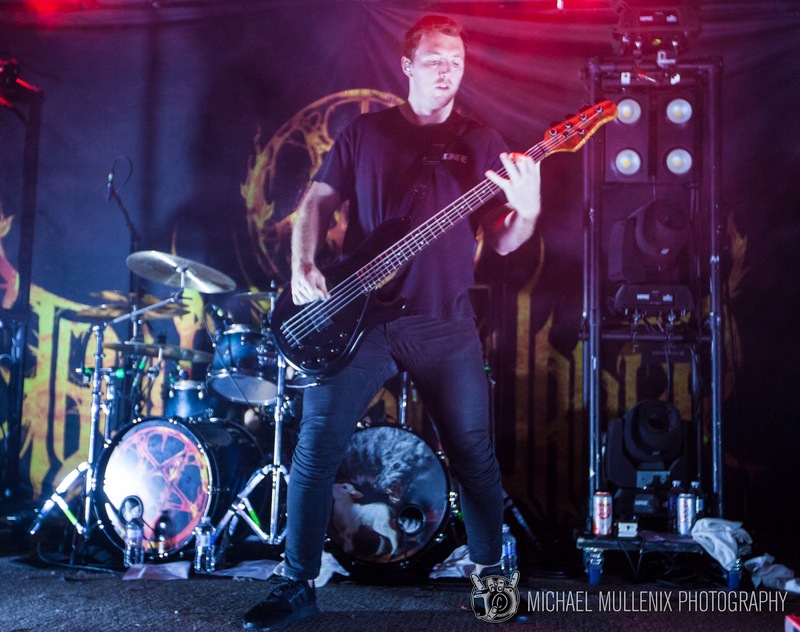 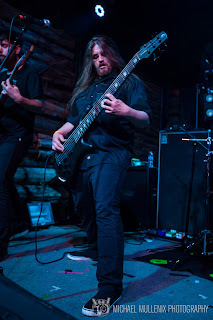 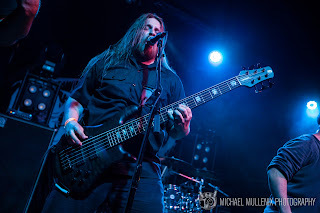 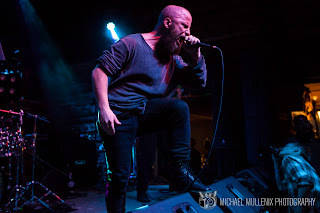 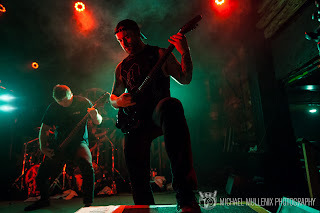 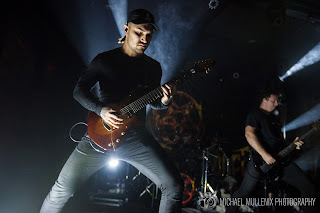 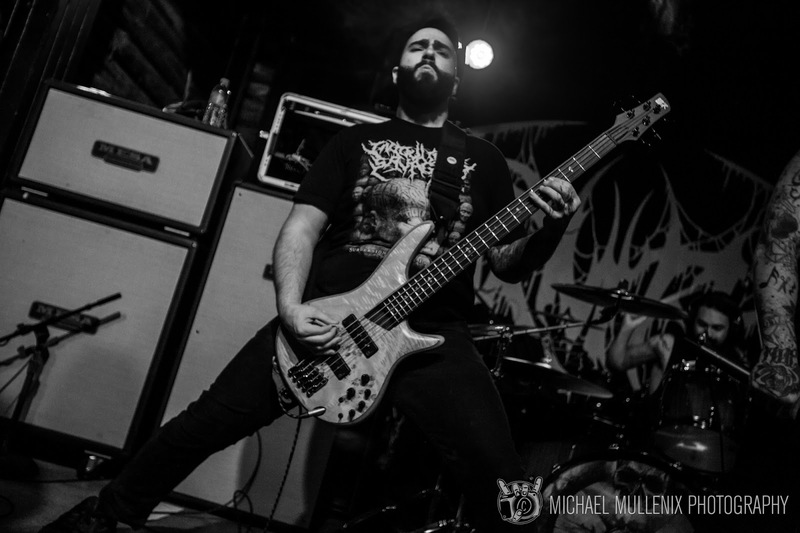 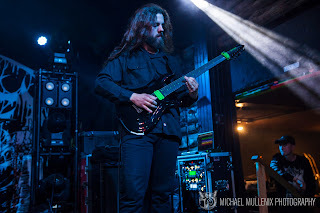 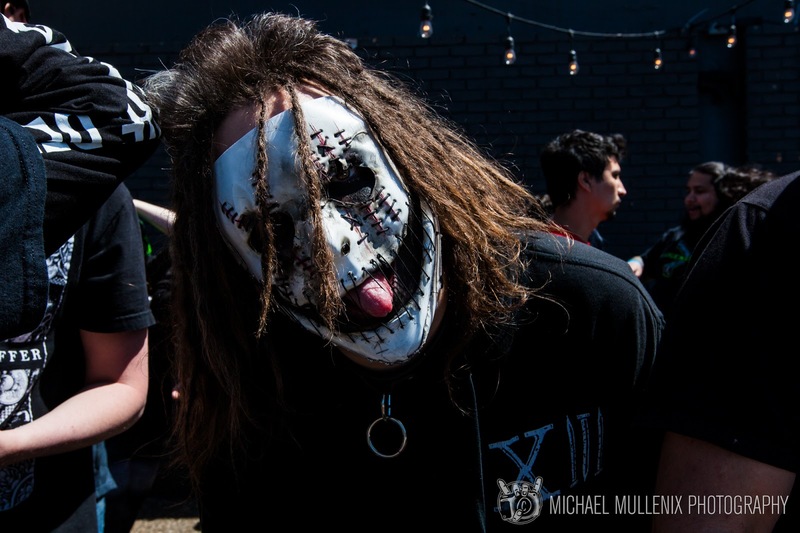 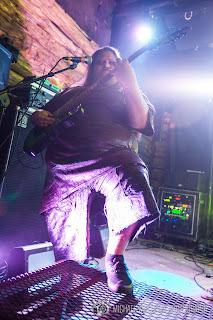 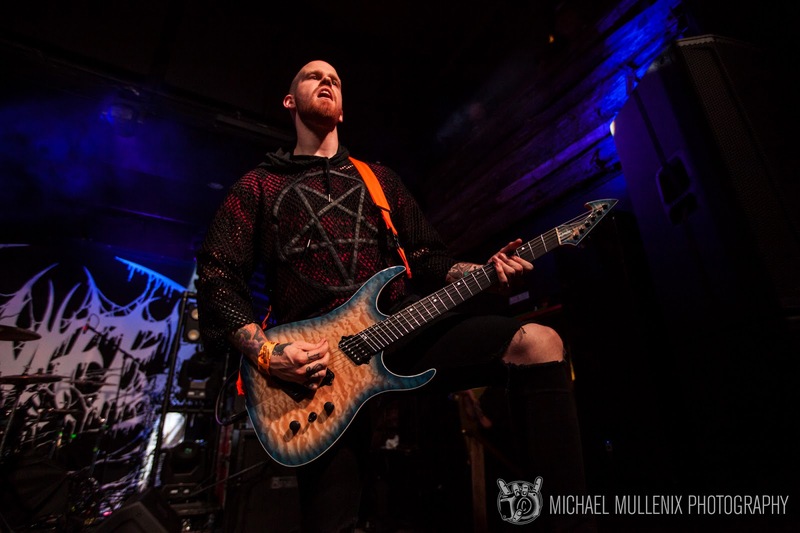 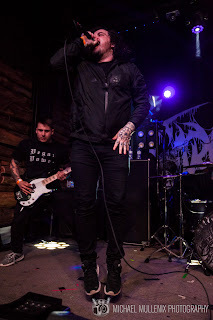 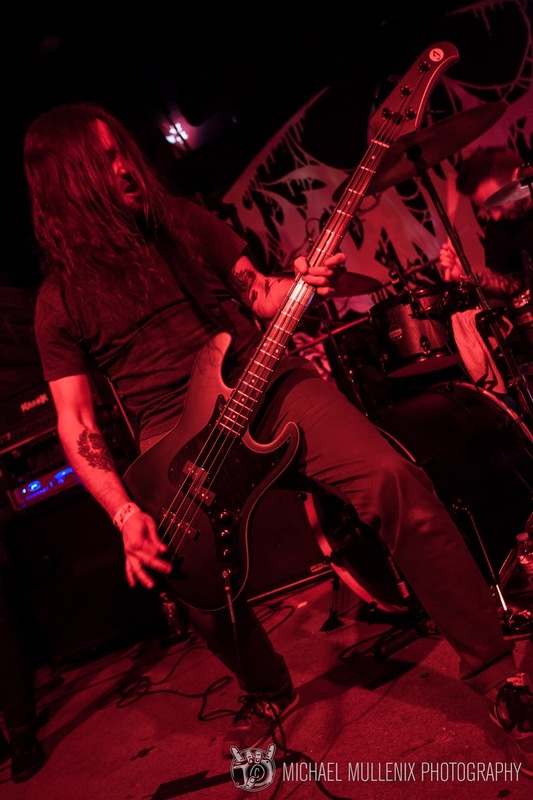 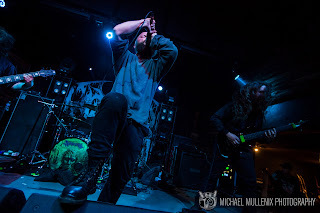 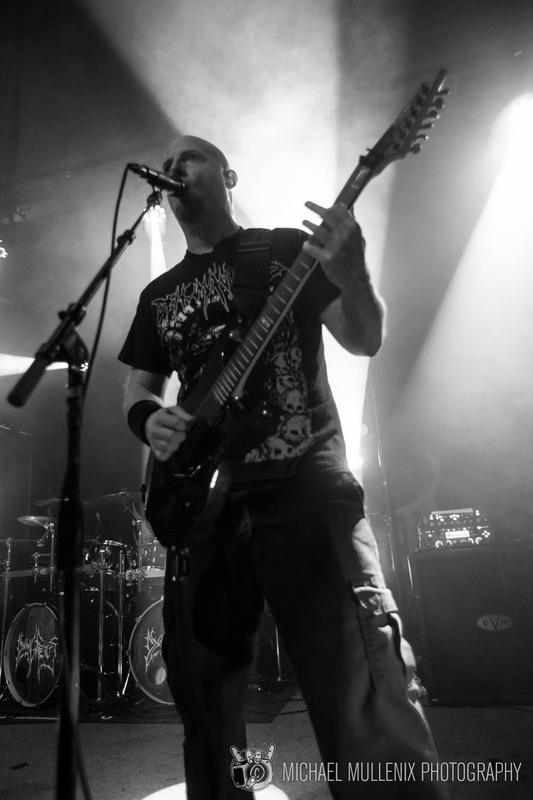 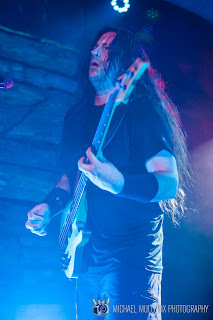 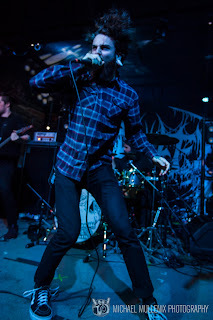 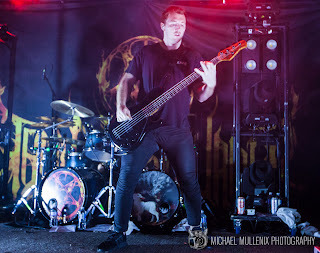 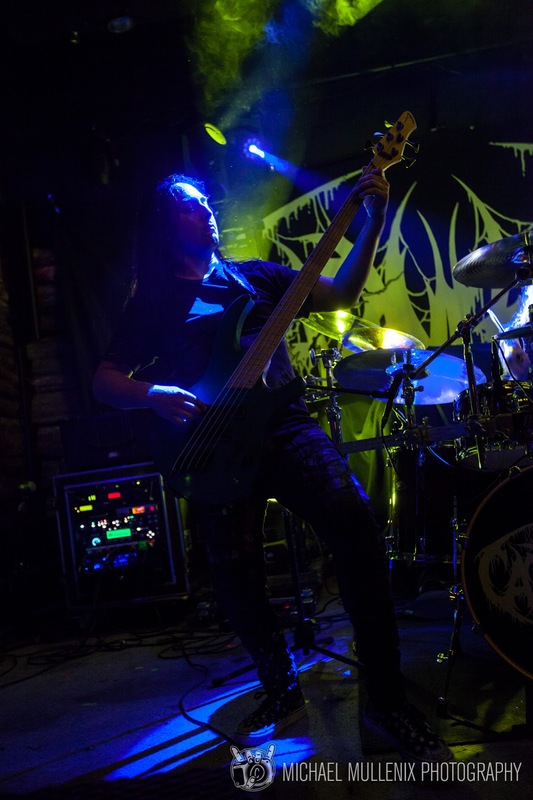 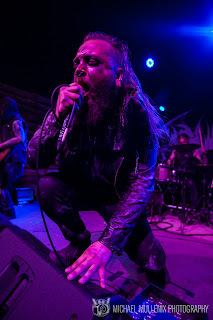 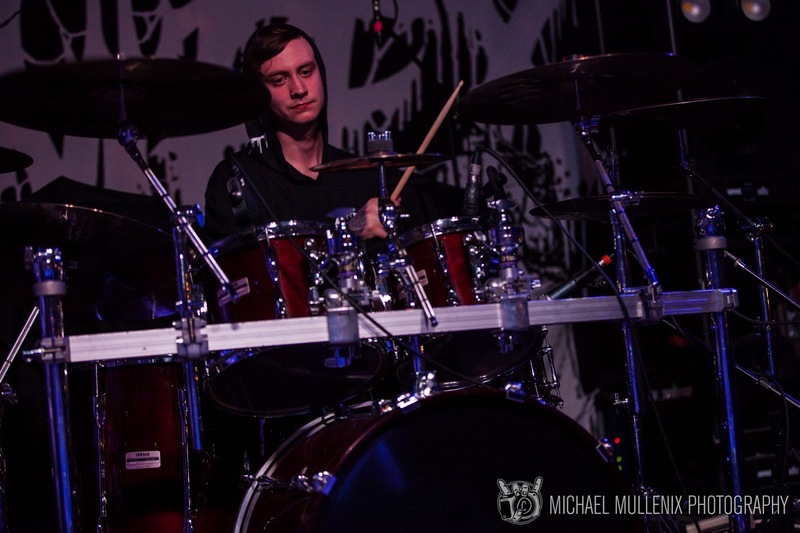 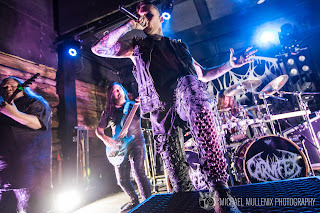 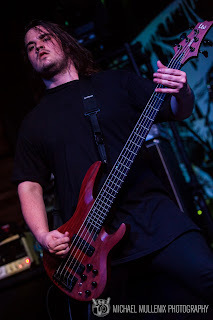 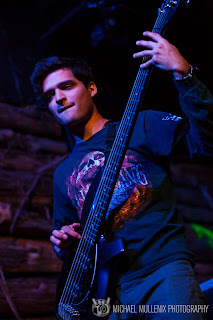 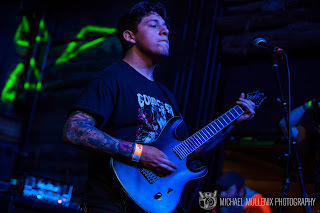 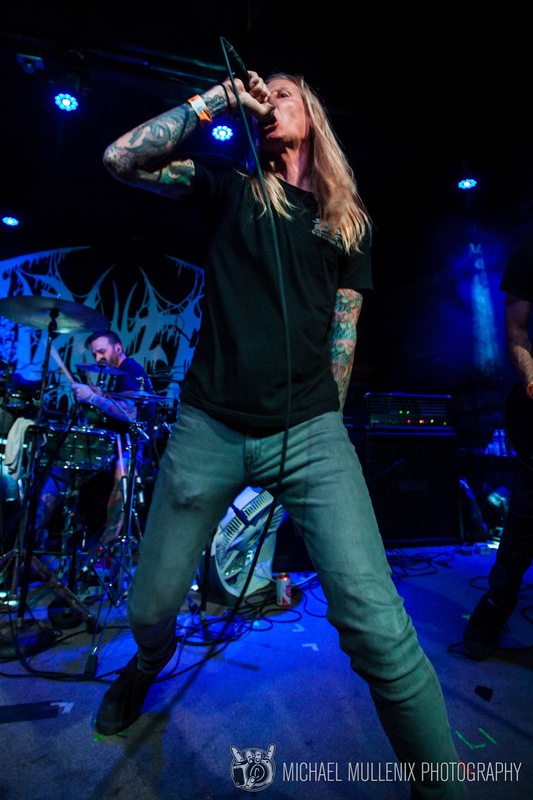 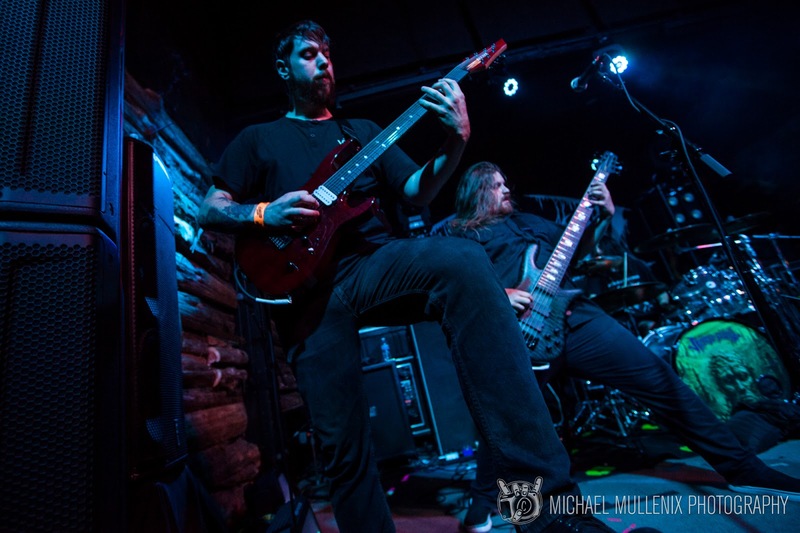 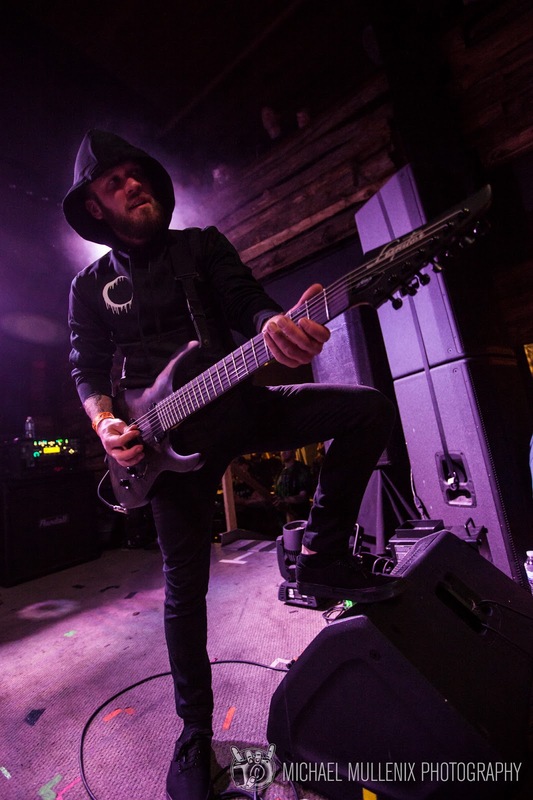 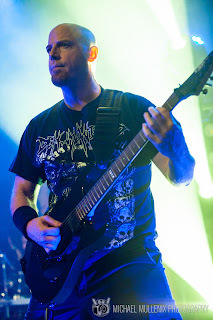 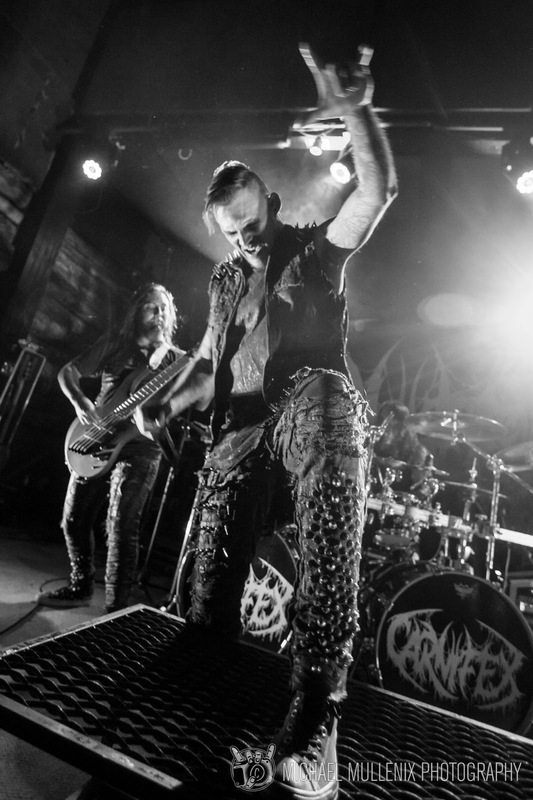 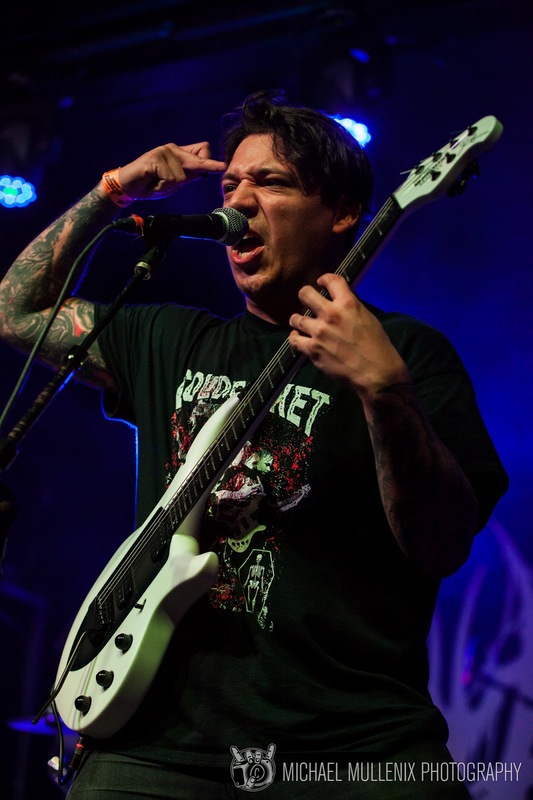 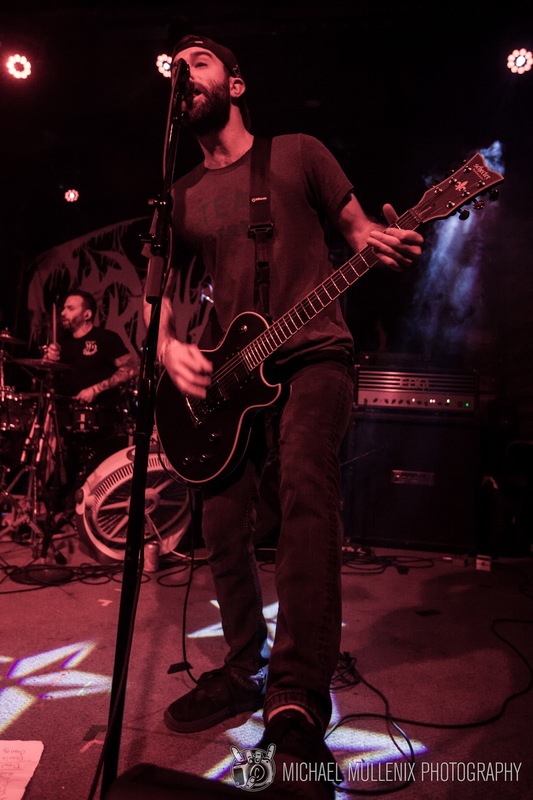 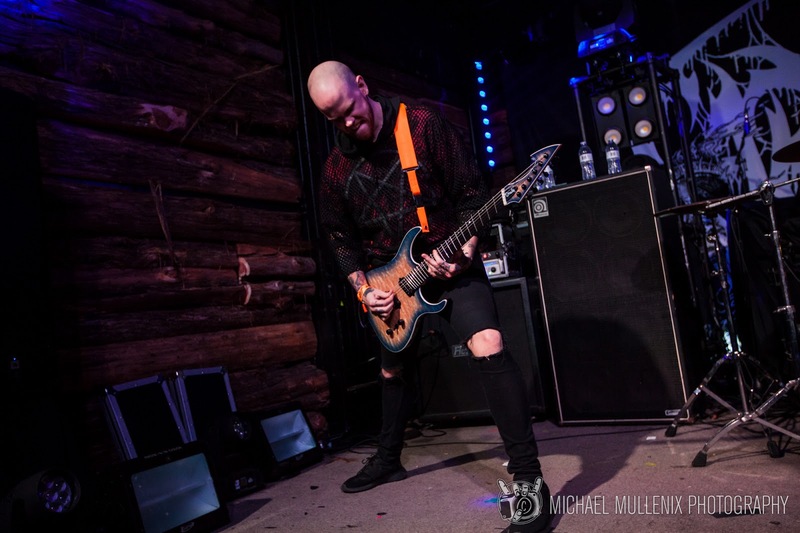 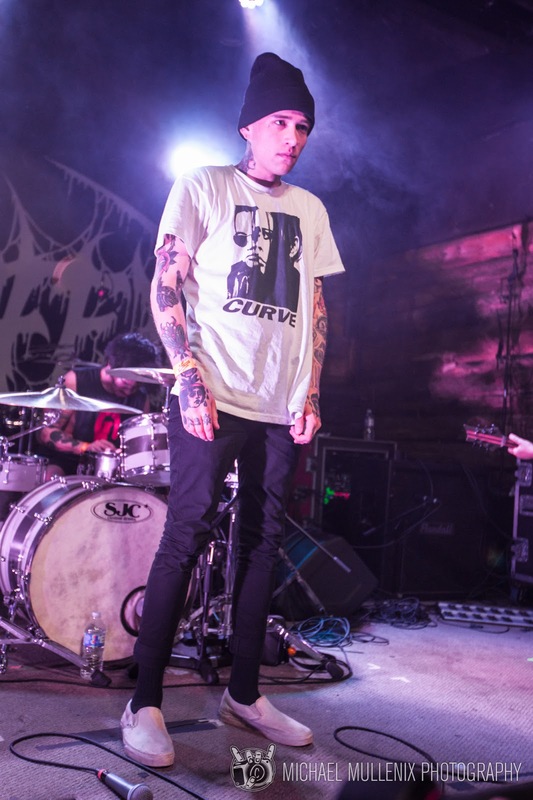 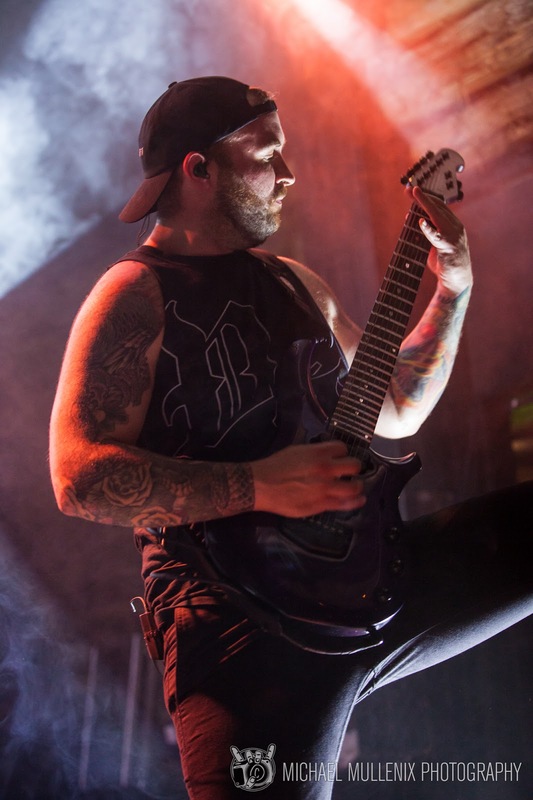 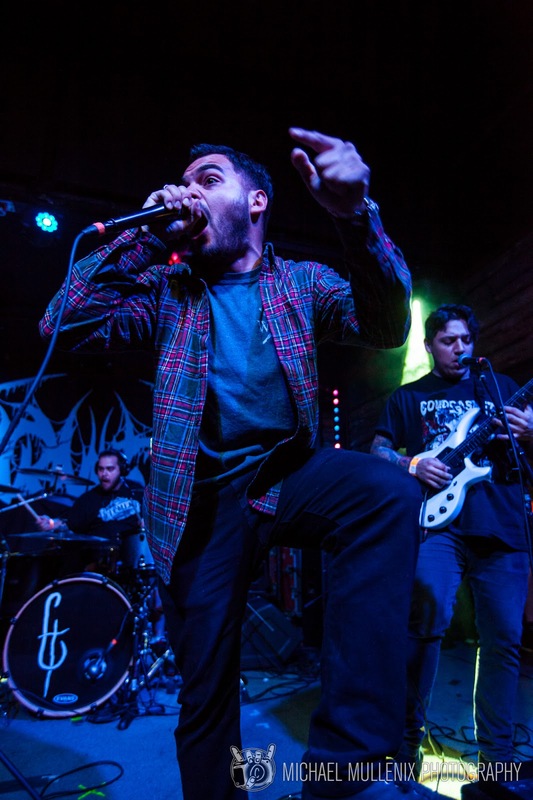 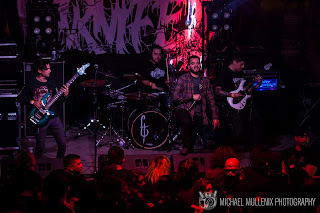 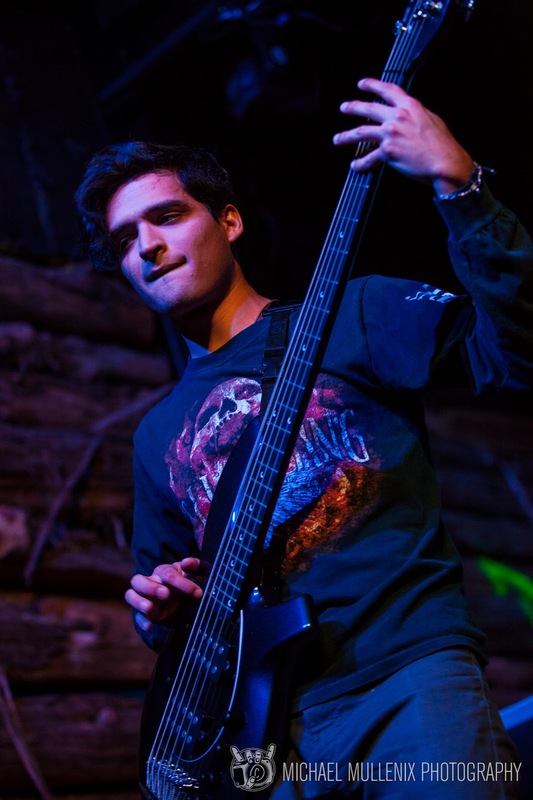 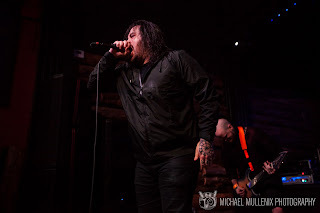 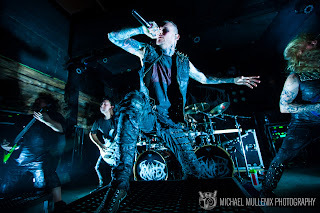 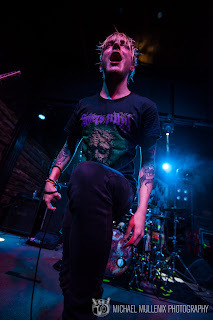 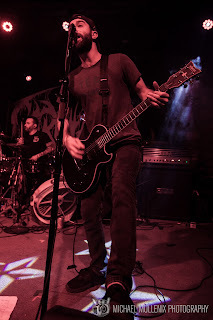 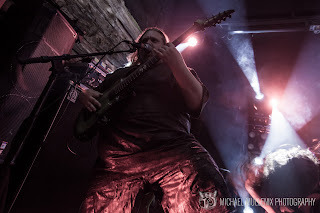 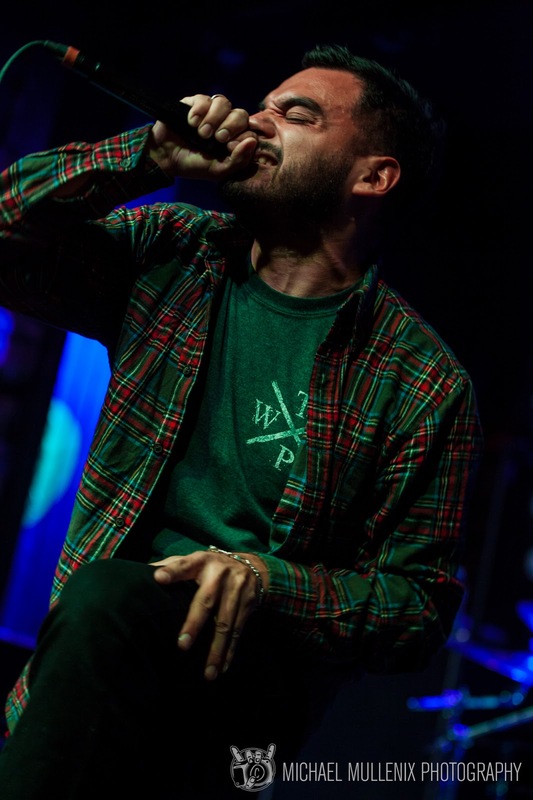 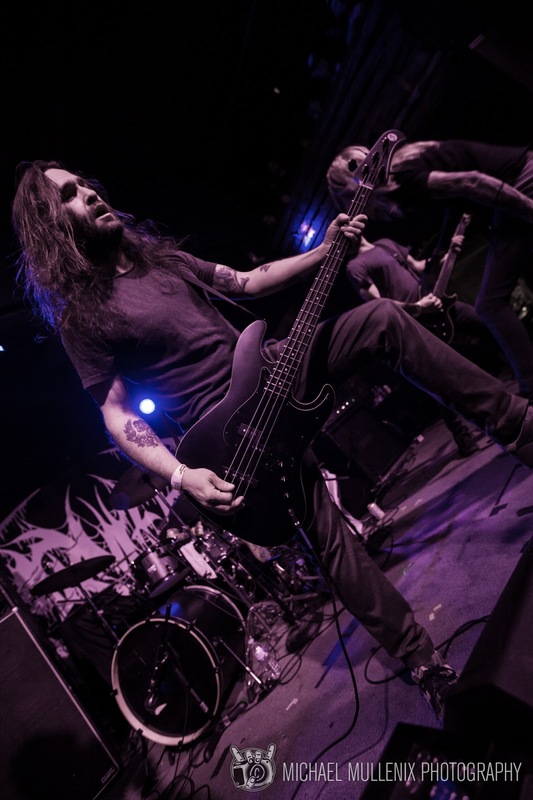 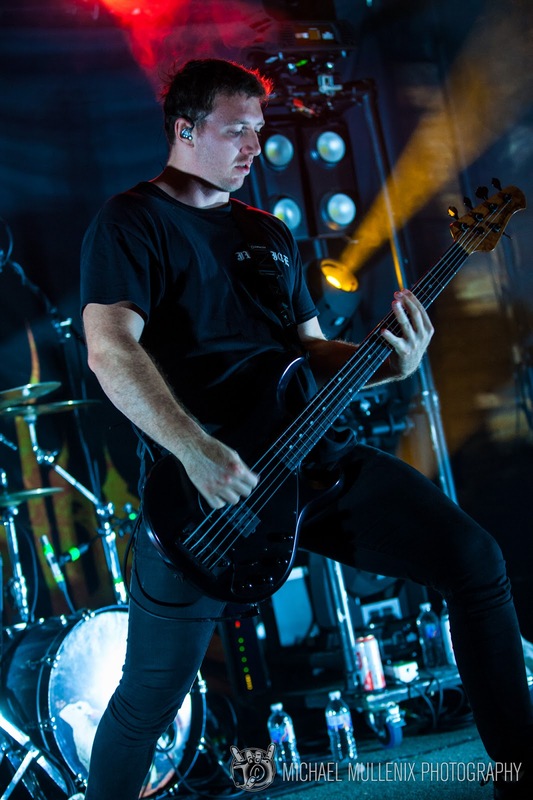 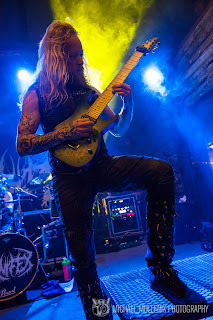 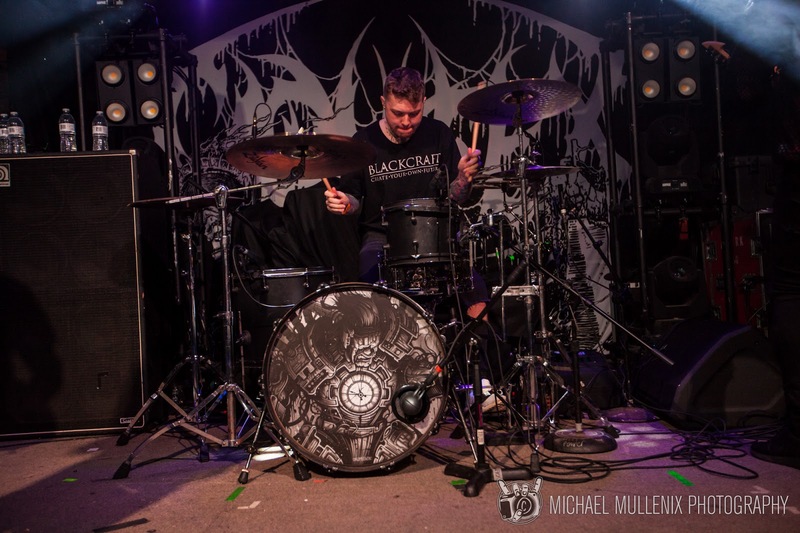 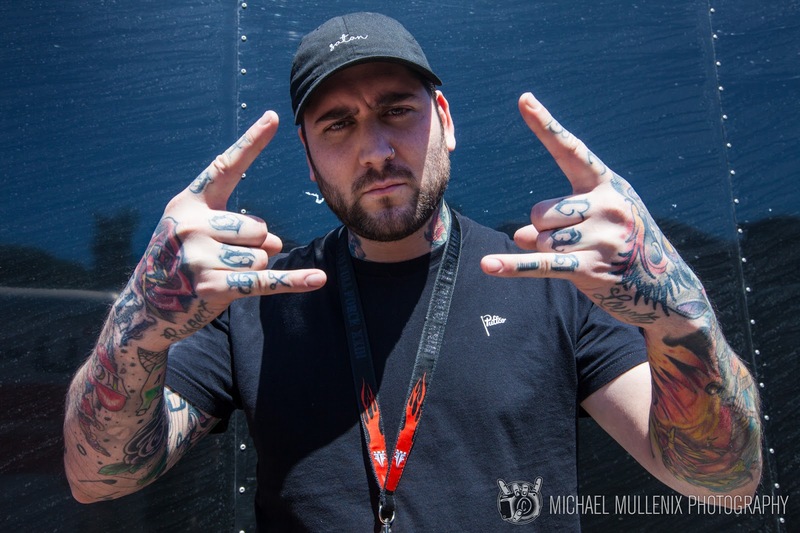 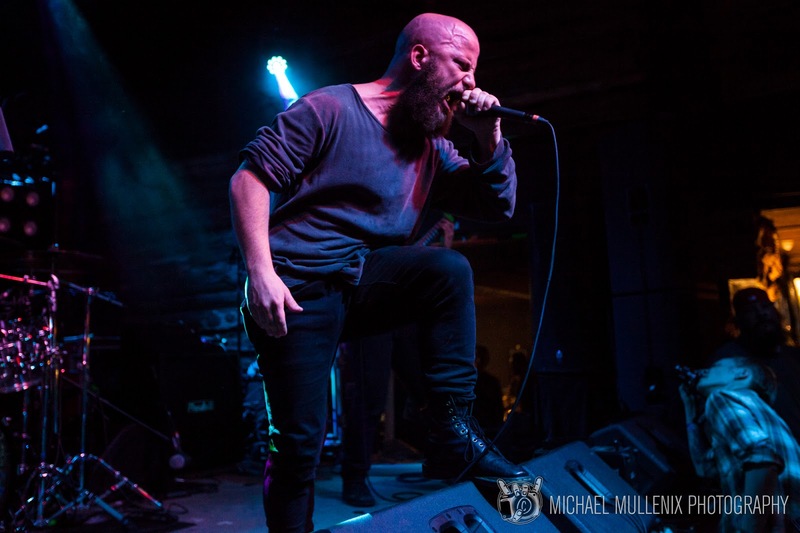 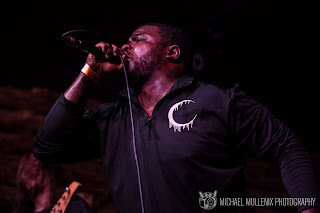 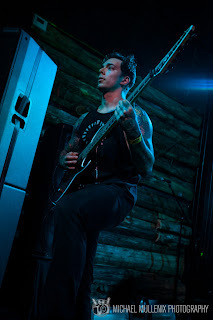 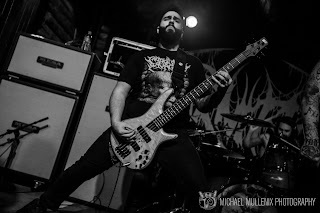 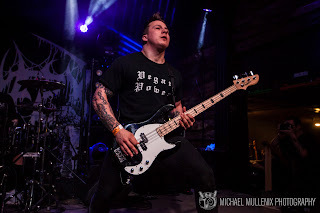 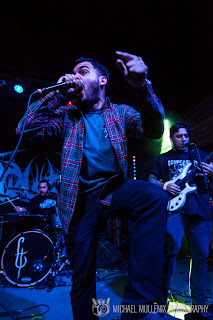 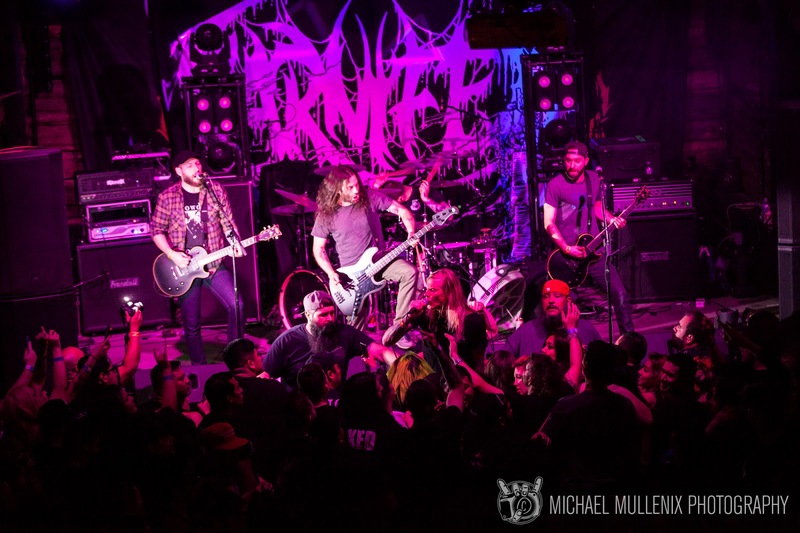 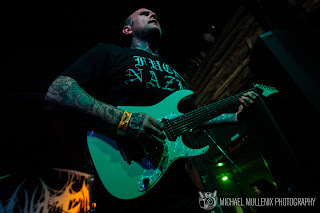 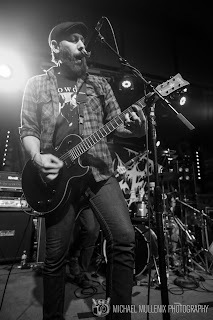 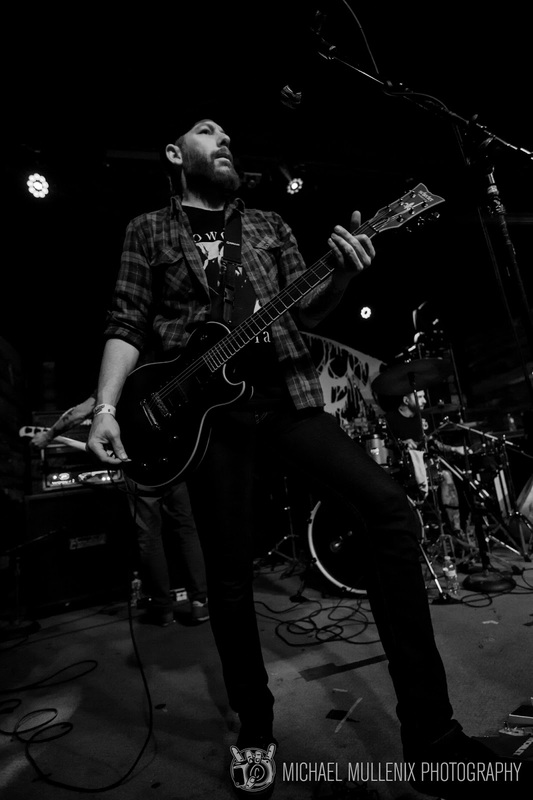 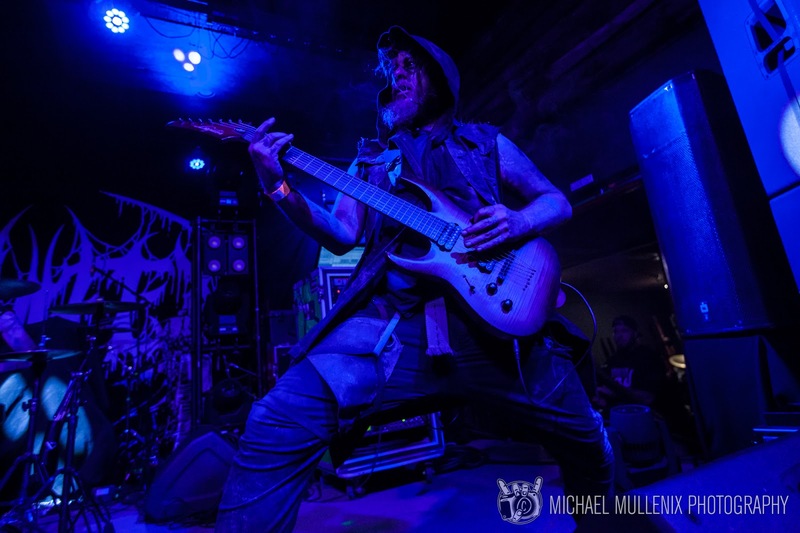 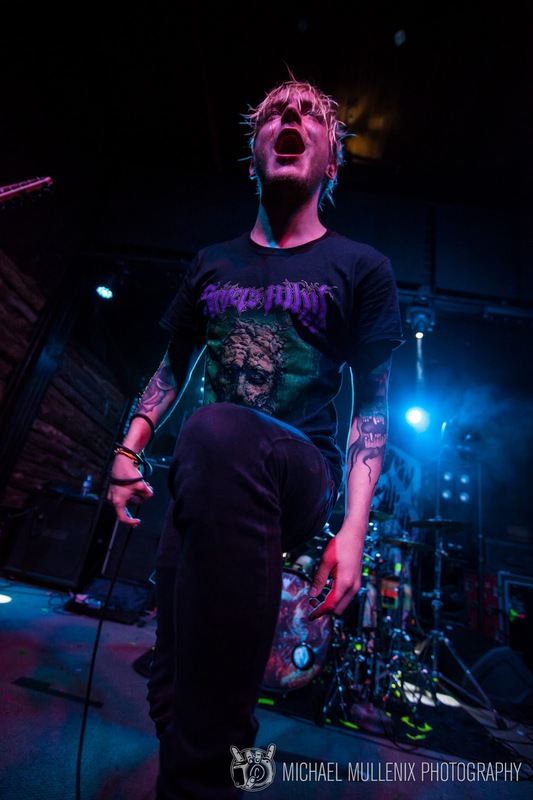 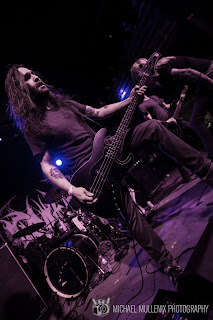 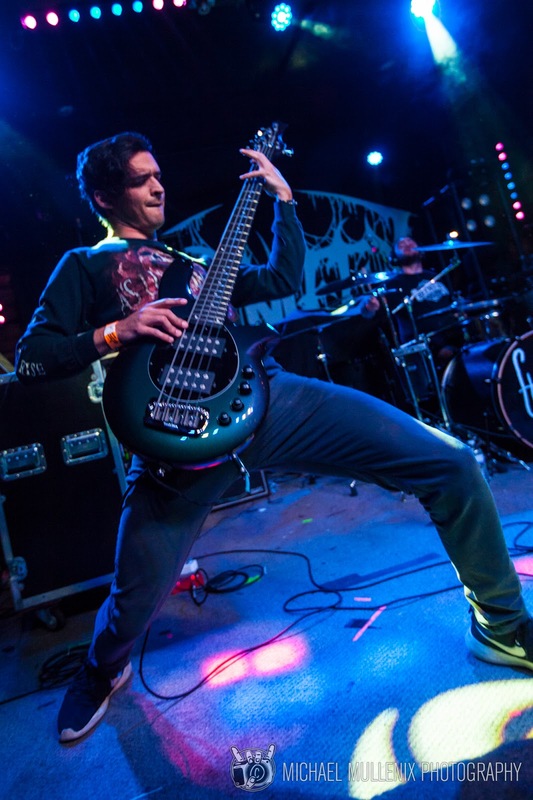 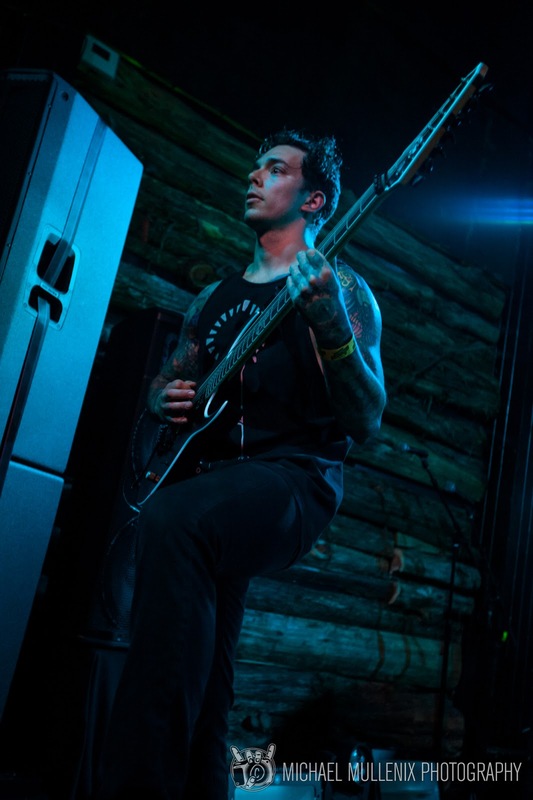 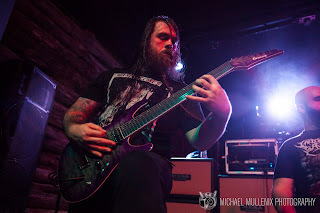 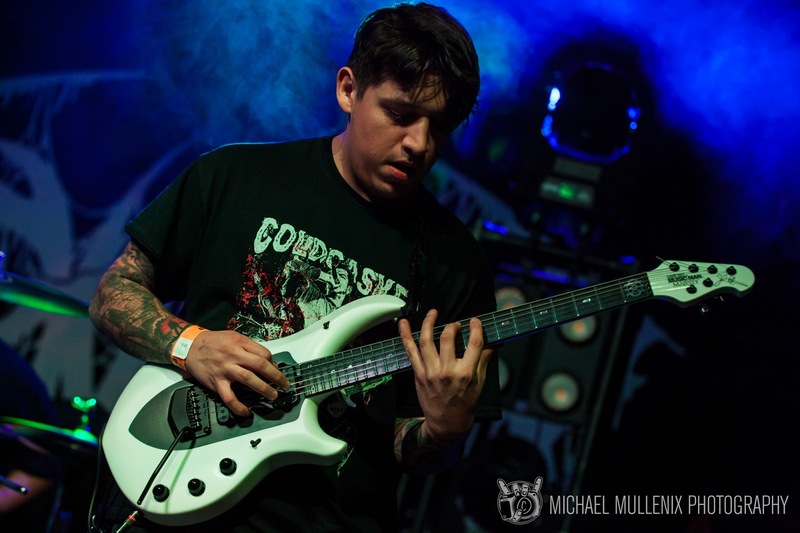 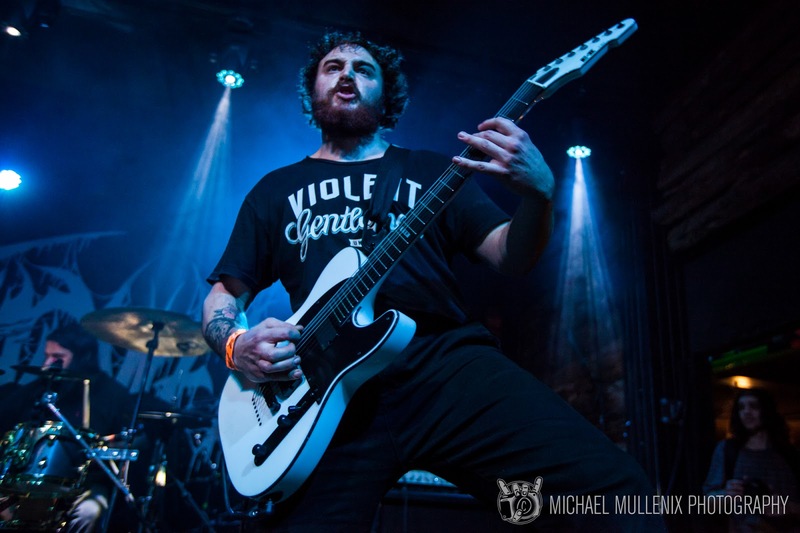 From more progressive fair such as Rivers Of Nihil, to the savagery of Spite, and even the last Austin show of Metalcore band Darkness Divided! 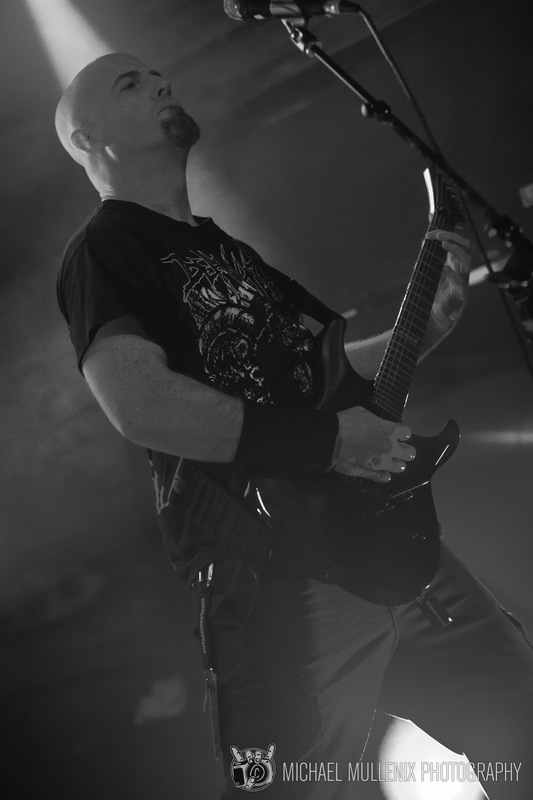 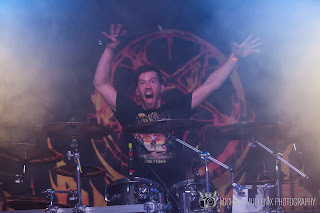 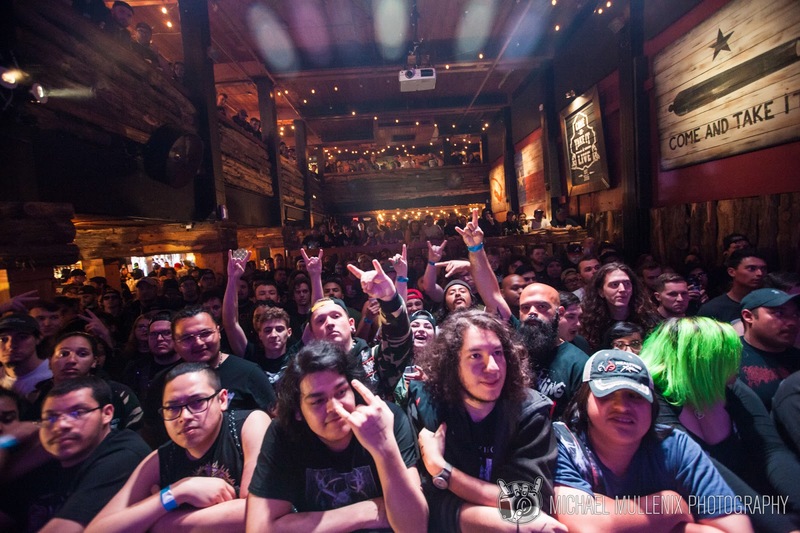 Texas Independence Fest was packed the entire day with fist-pumping metal! 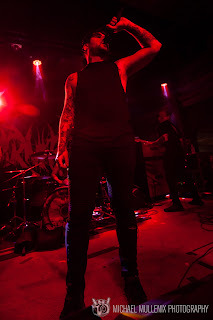 It is my pleasure to bring you the brutality of TEXAS! 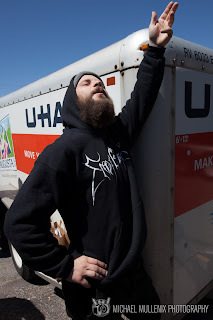 INDEPENDENCE! FEST!